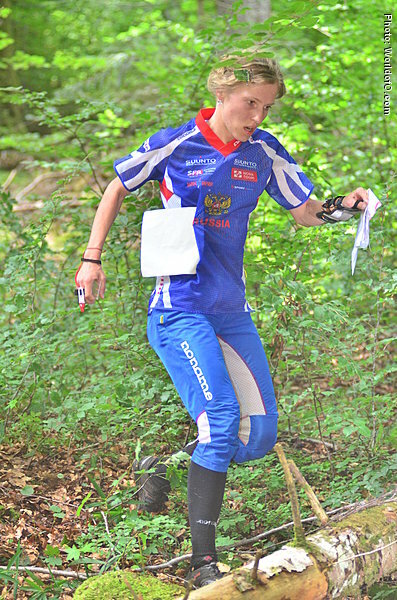 Took a 5th place at the World Championships Middle in France in 2011 as a first year senior on a very technical course. 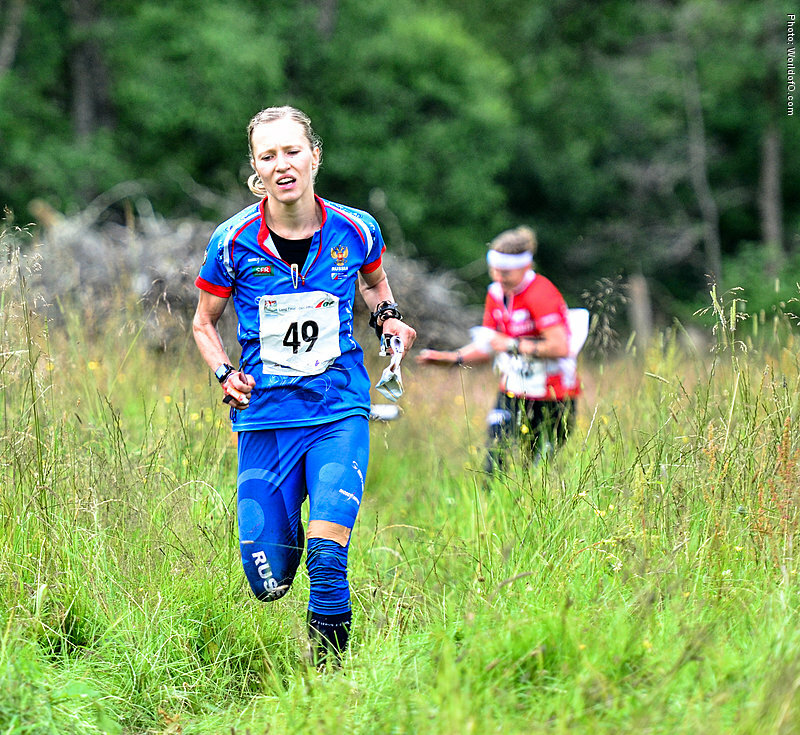 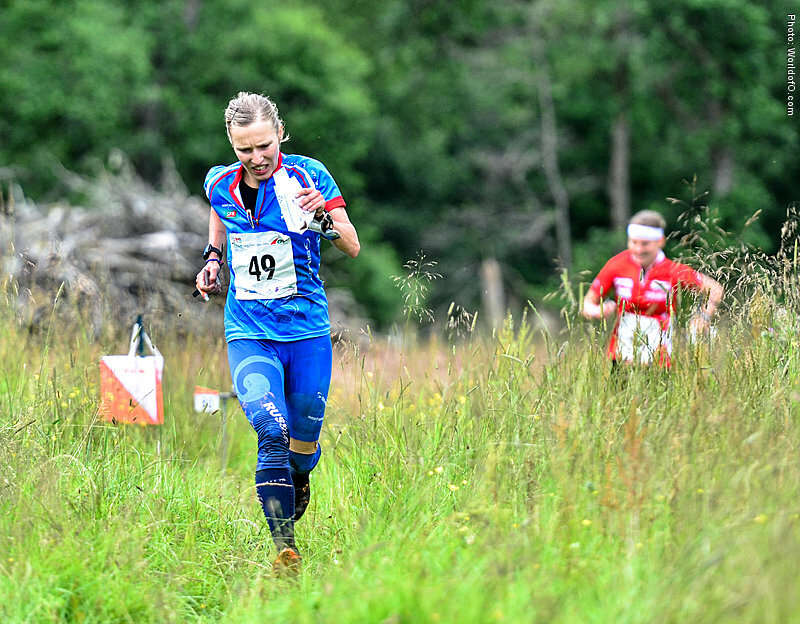 Struggled to get up to this level again the next years, but was back in the top for the 2015 season where she finished just outside the medals at the WOC long distance in Inverness, Scotland with another 5th place. 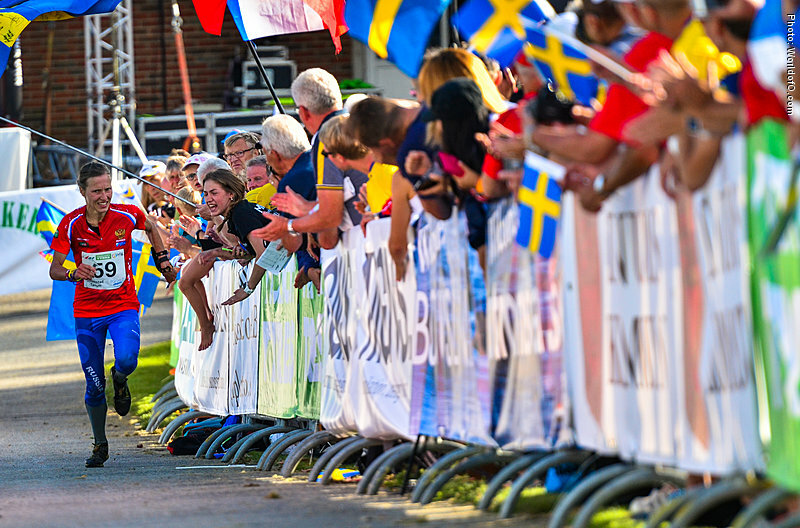 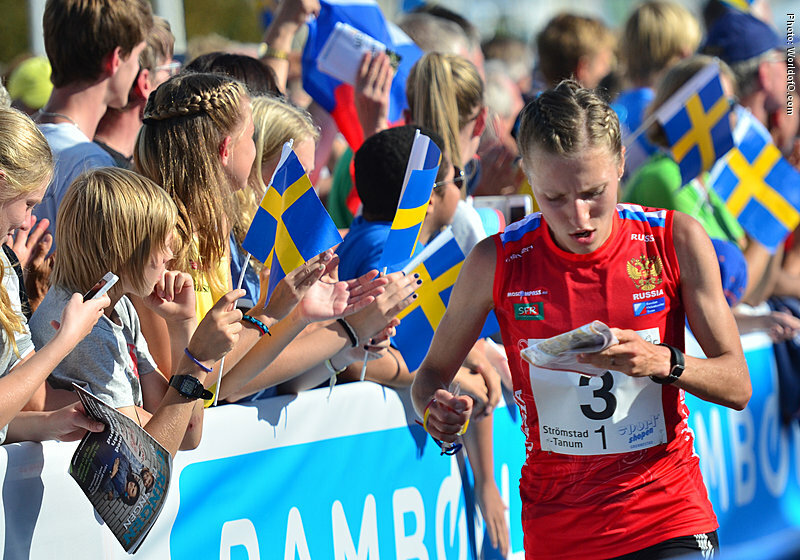 2016 was her real breakthrough season with many strong races throughout the season - the highlight being a silver medal in the long distance, a bronze medal in the middle distance, and a gold medal with the Russian relay team at the World Championships in Strömstad, Sweden. 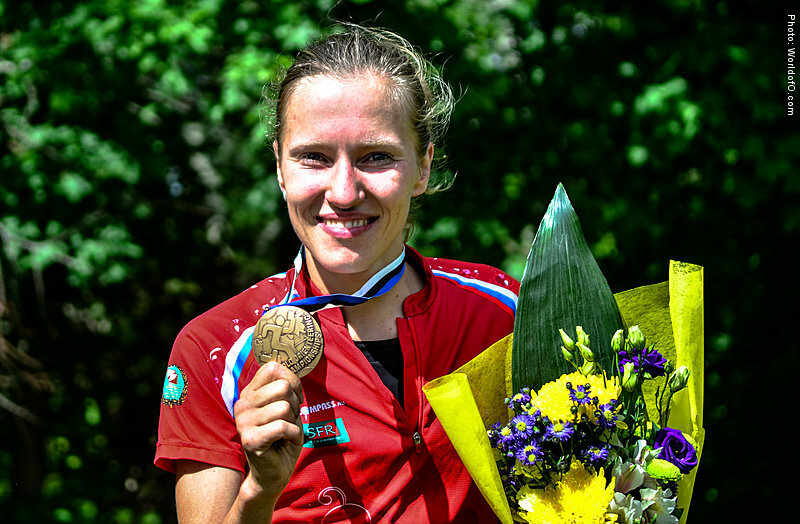 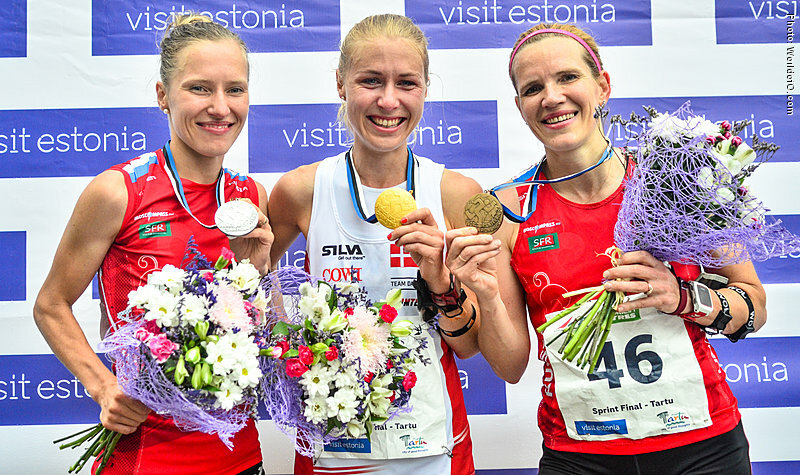 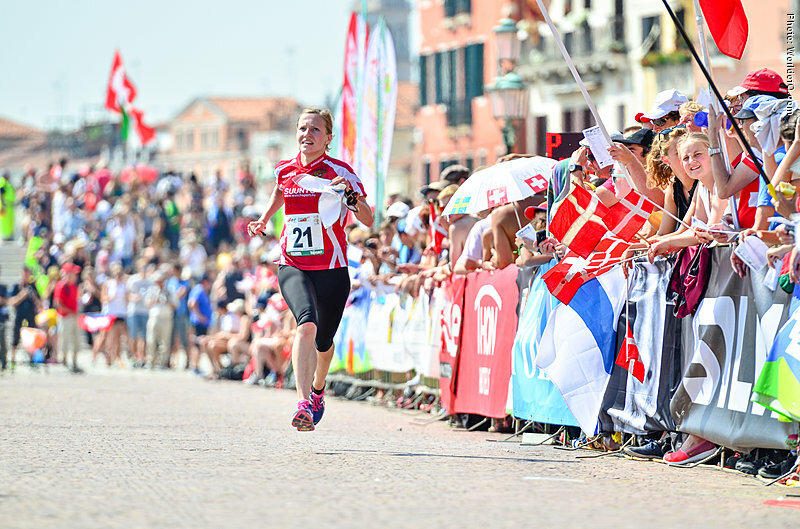 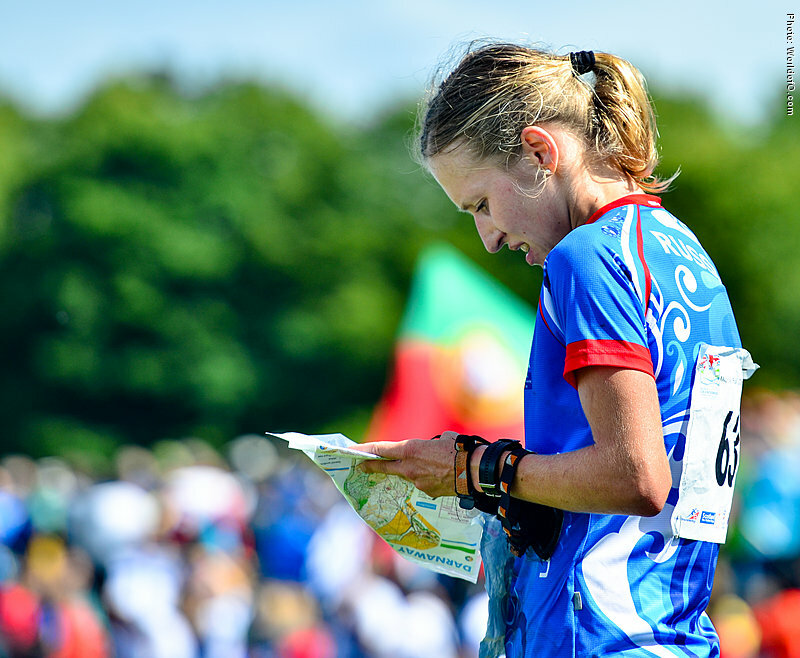 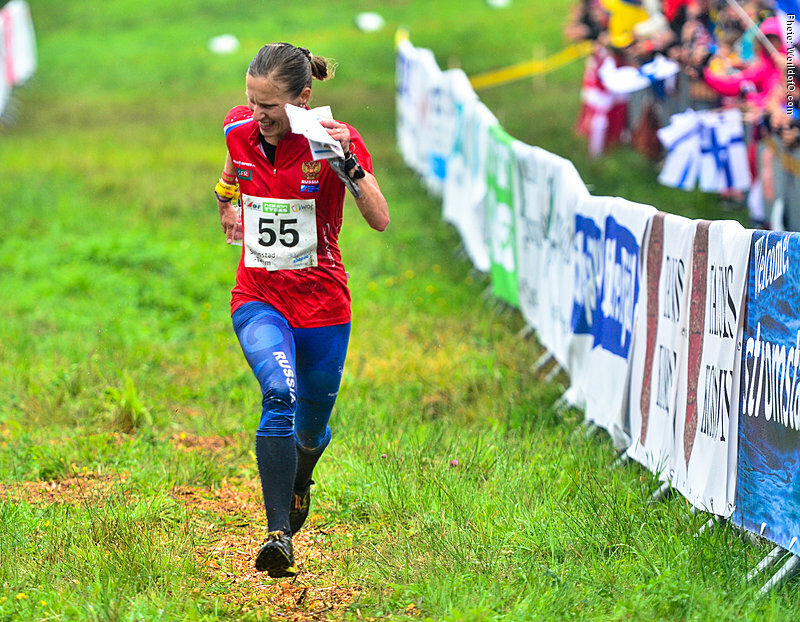 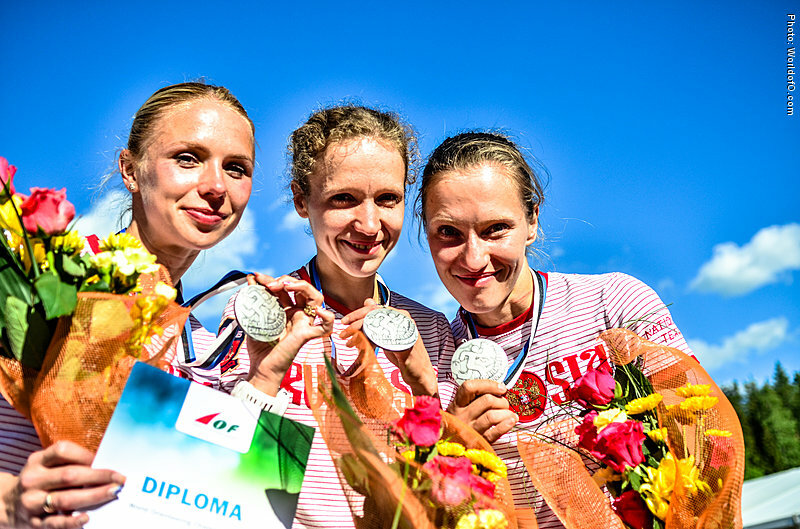 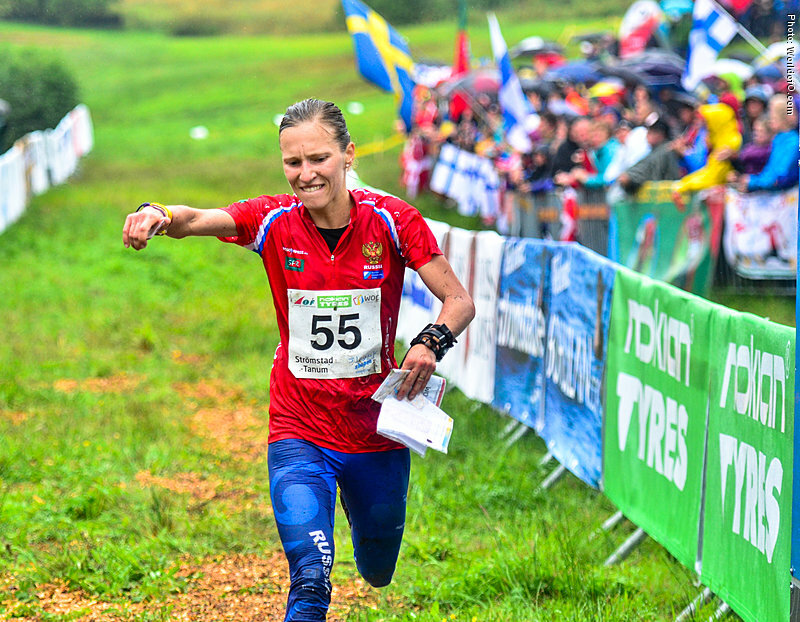 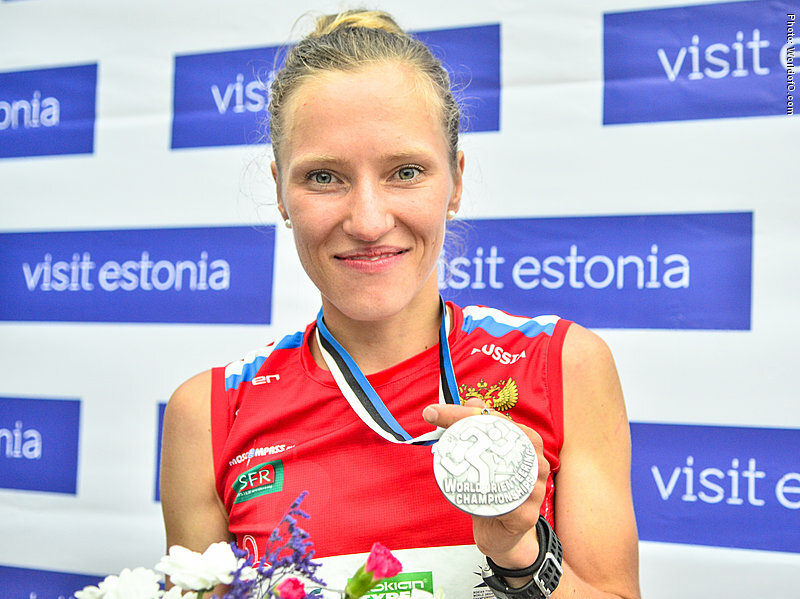 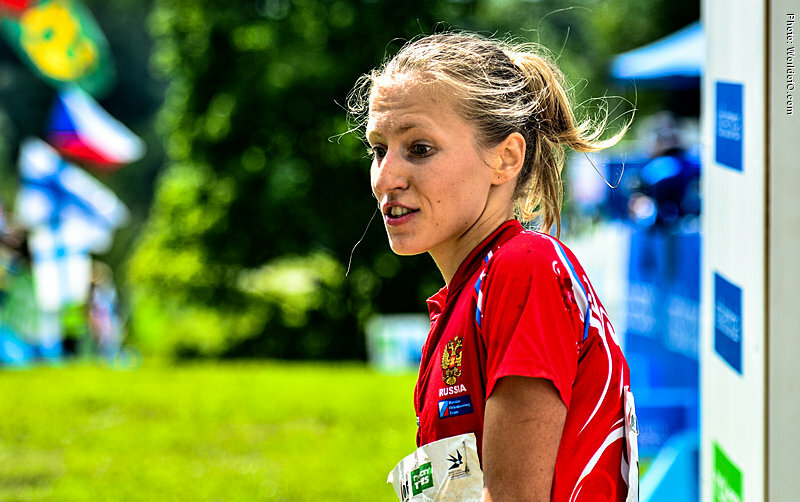 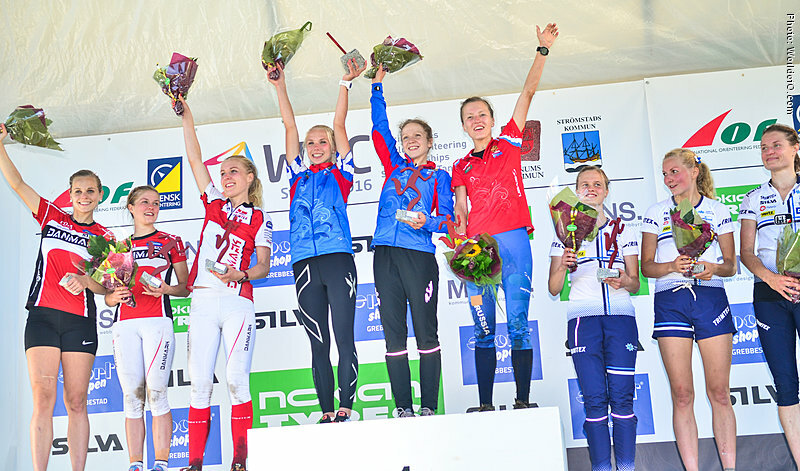 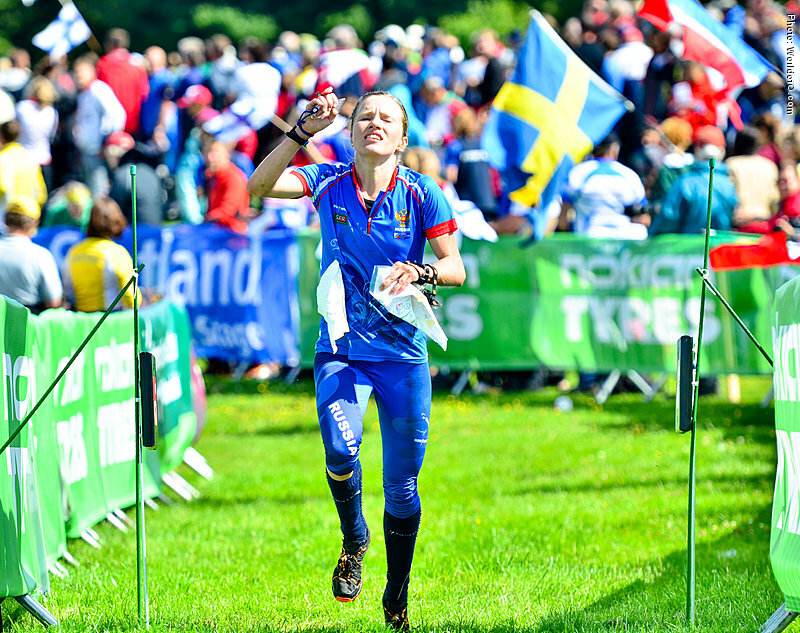 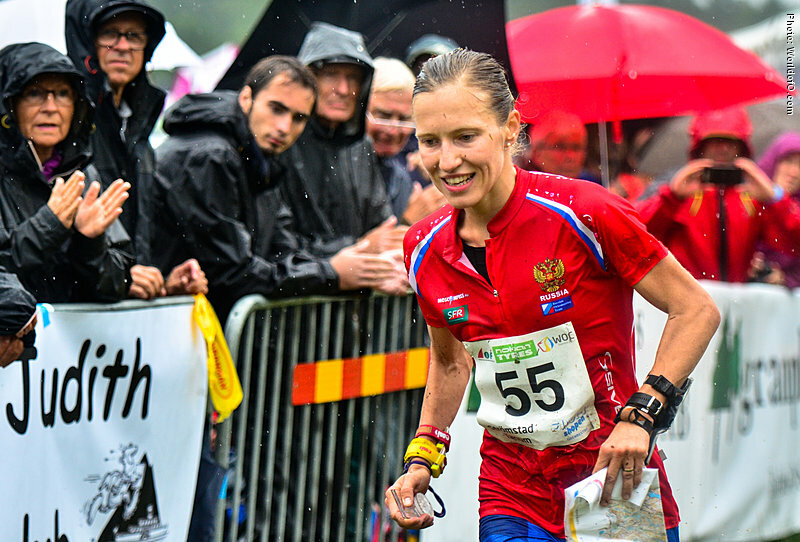 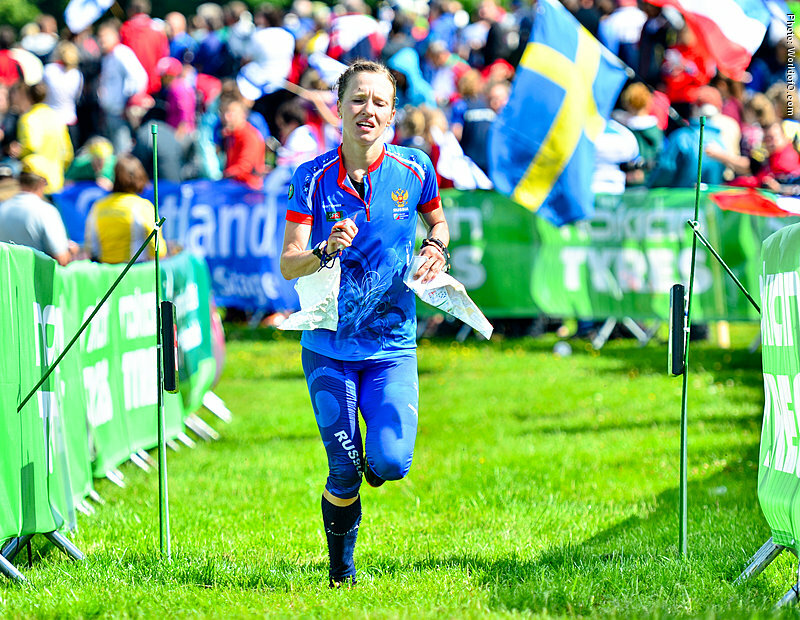 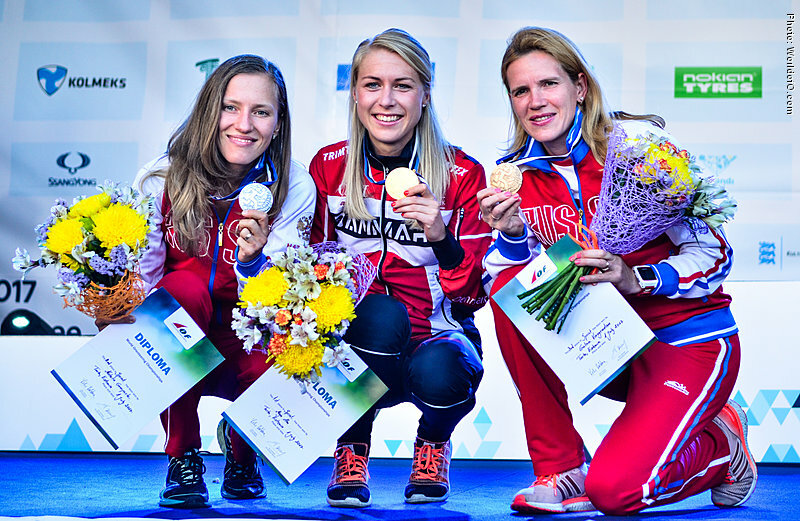 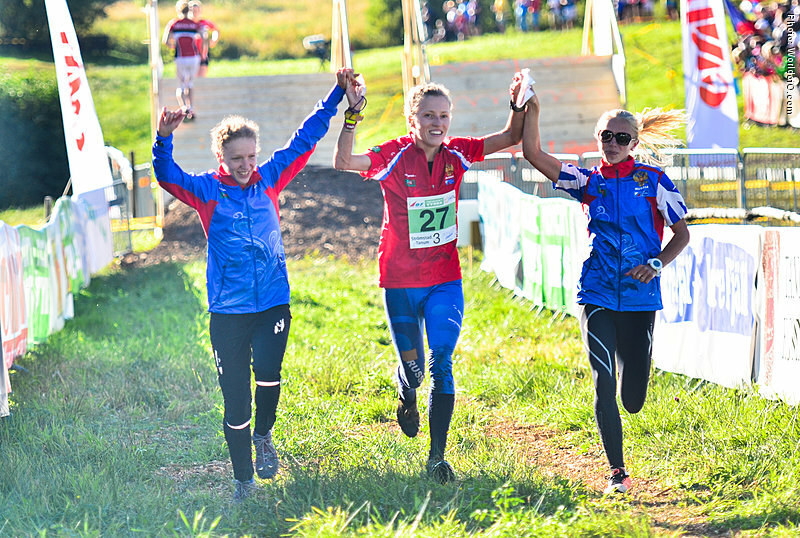 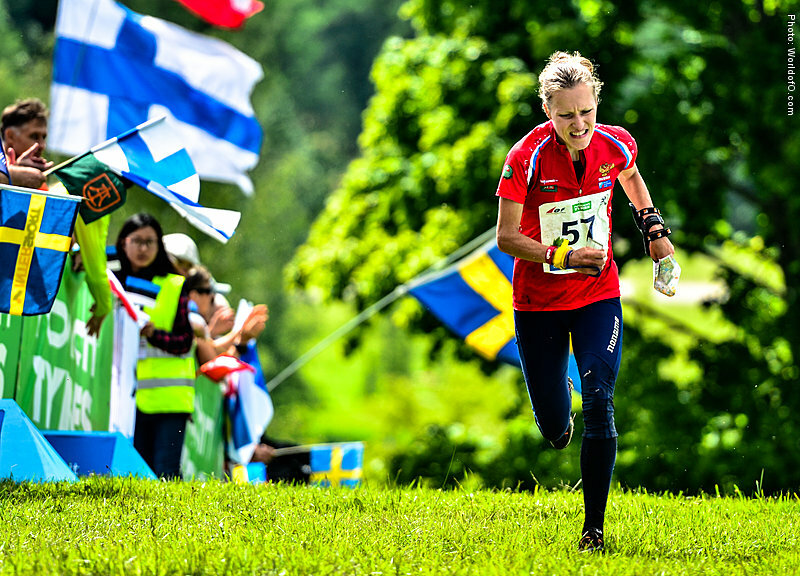 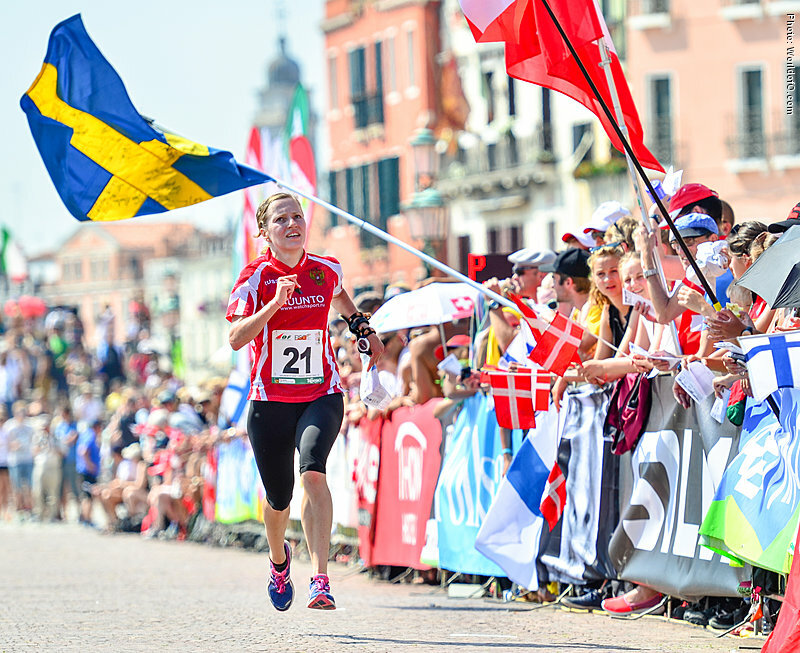 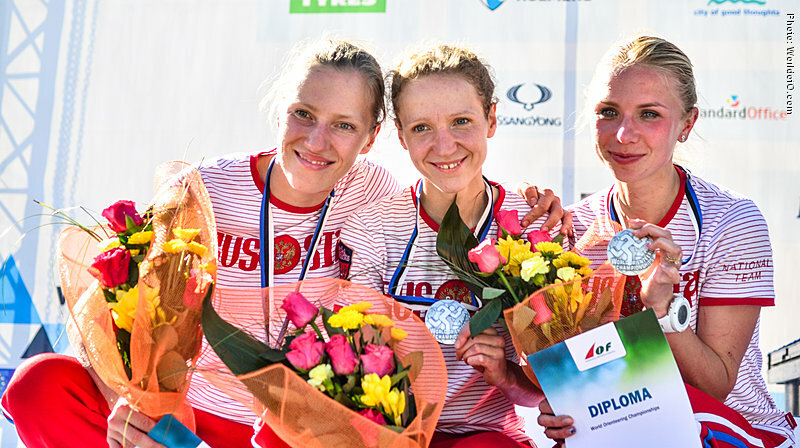 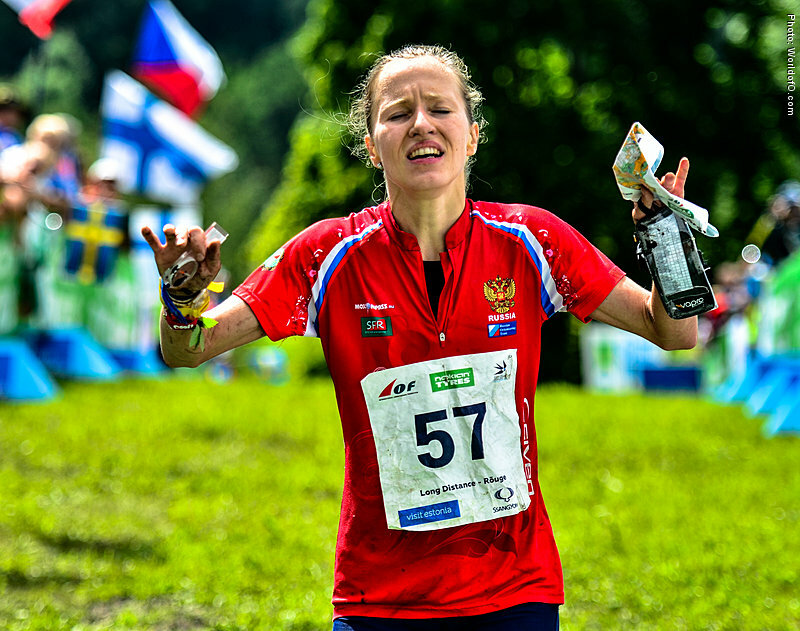 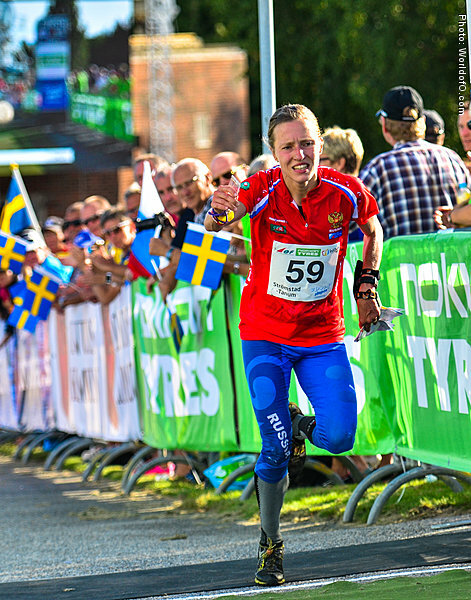 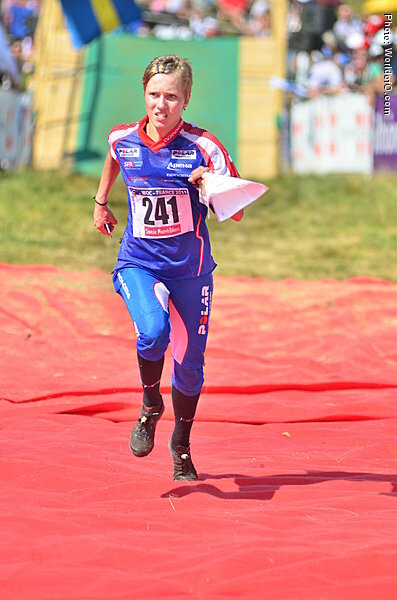 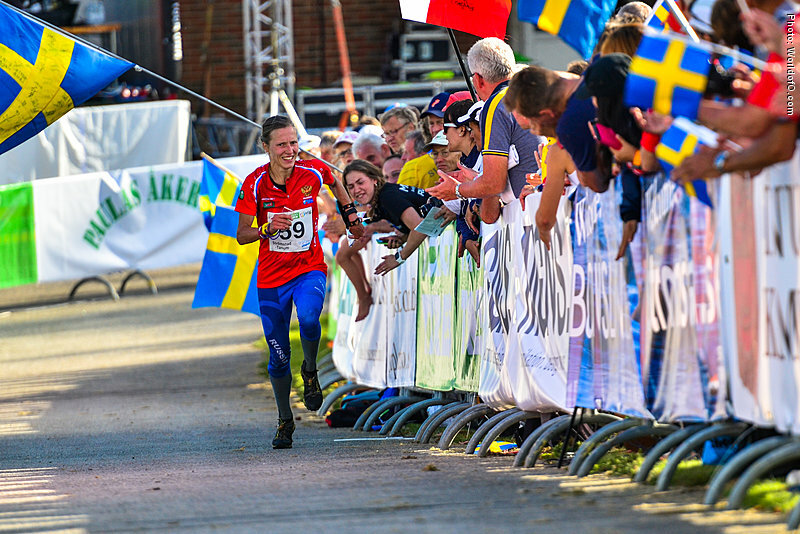 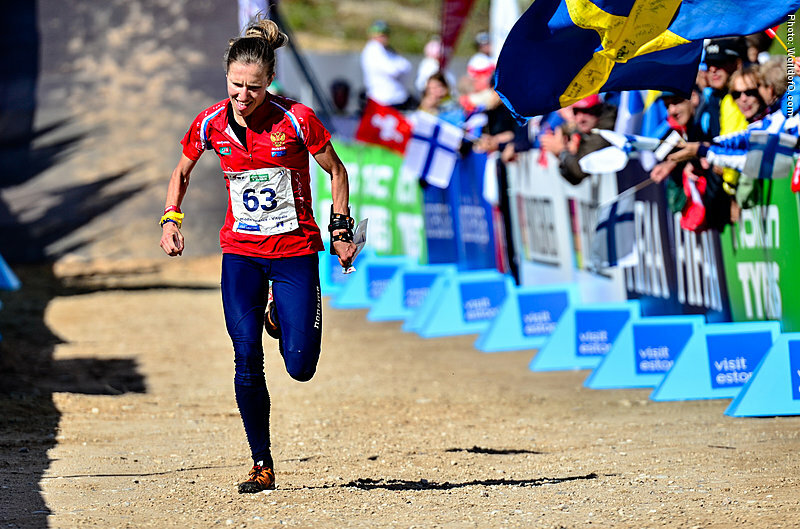 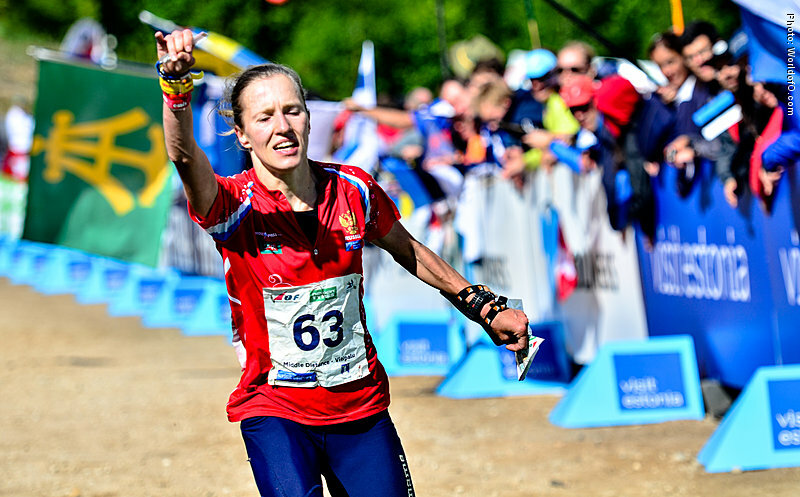 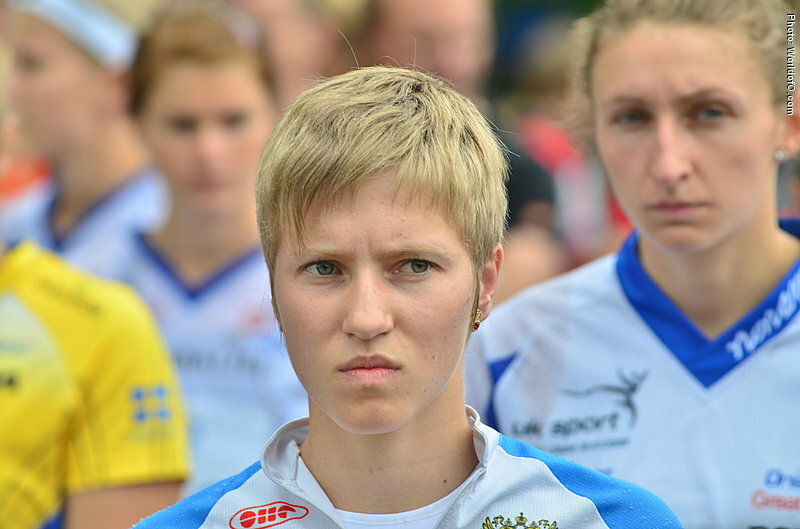 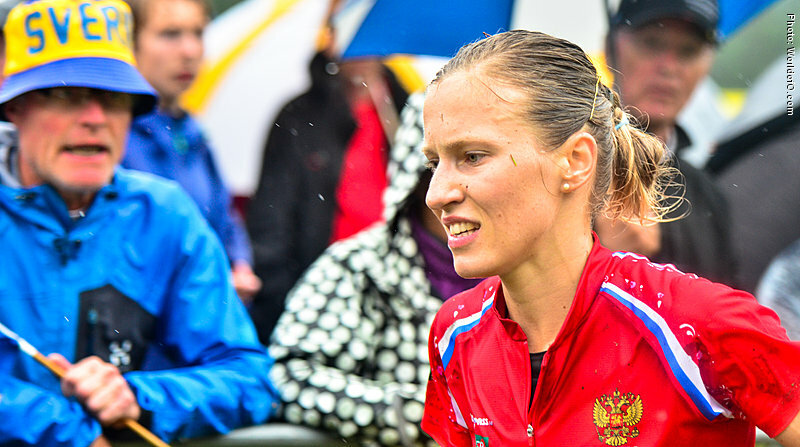 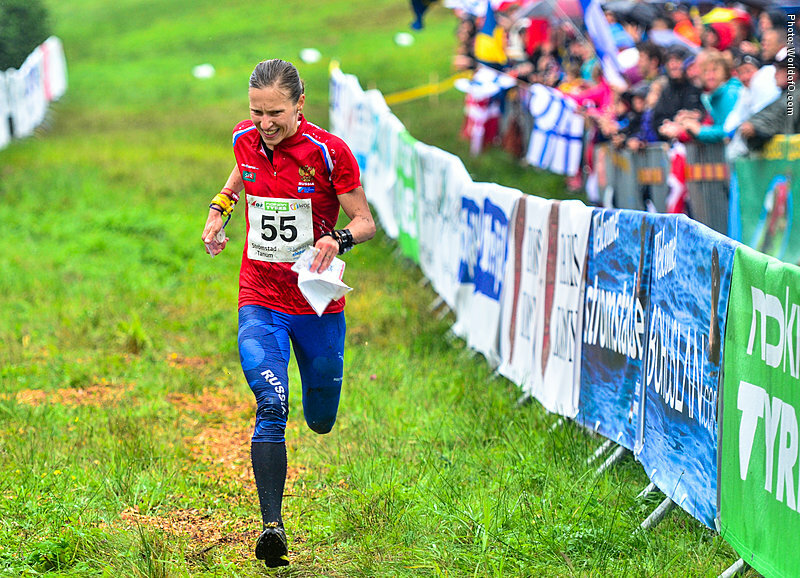 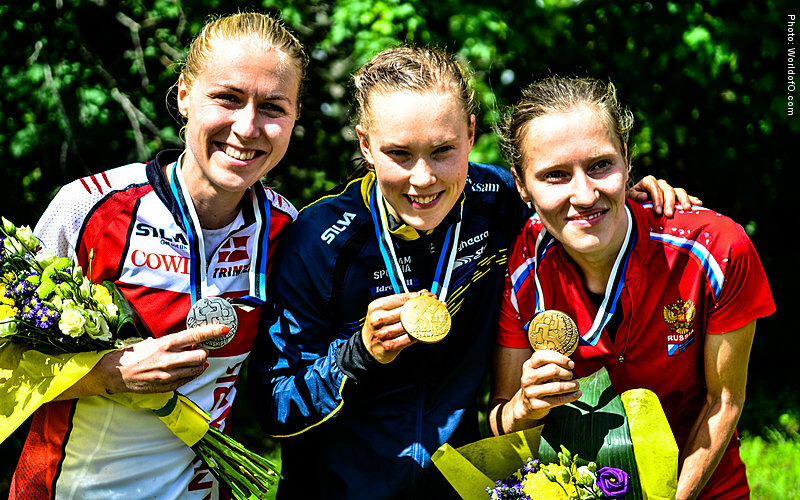 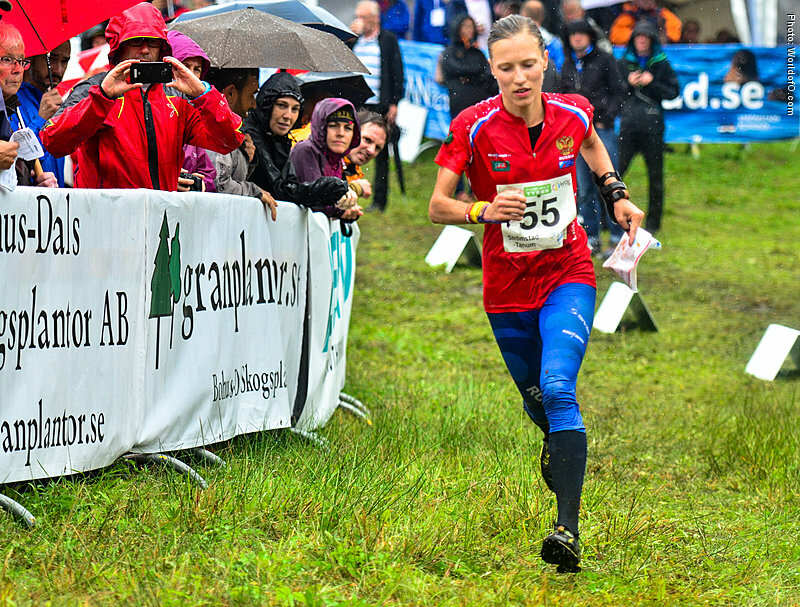 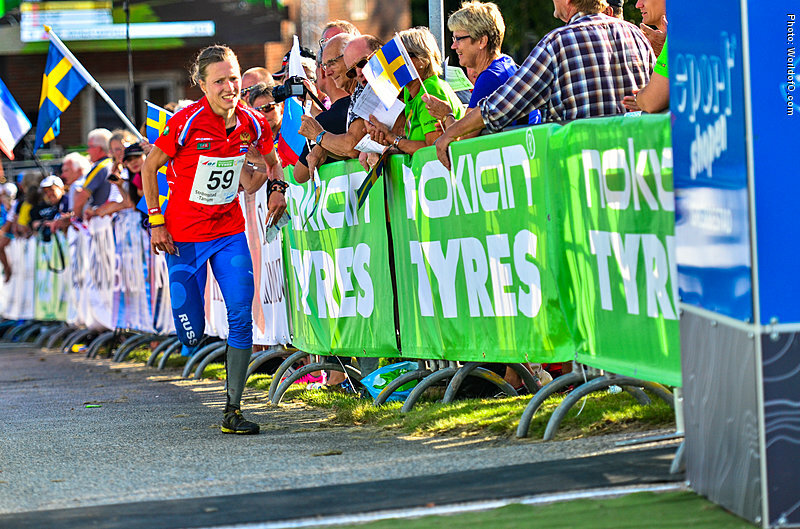 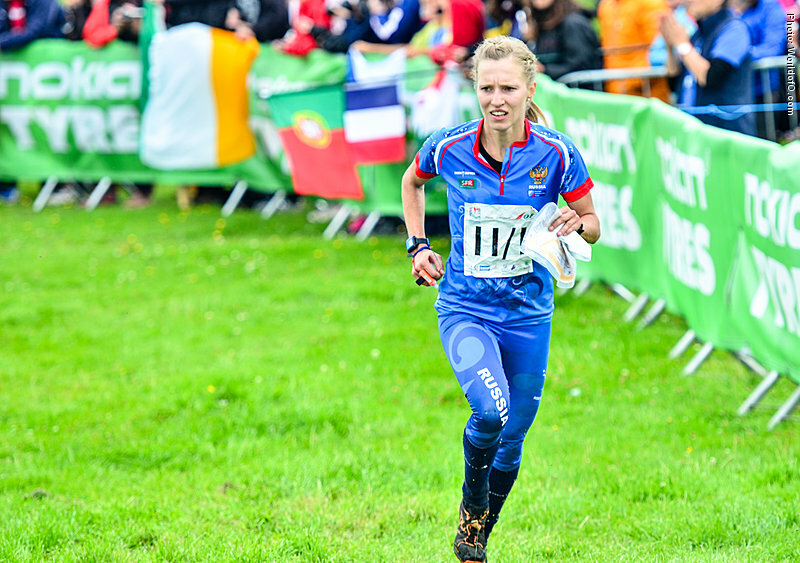 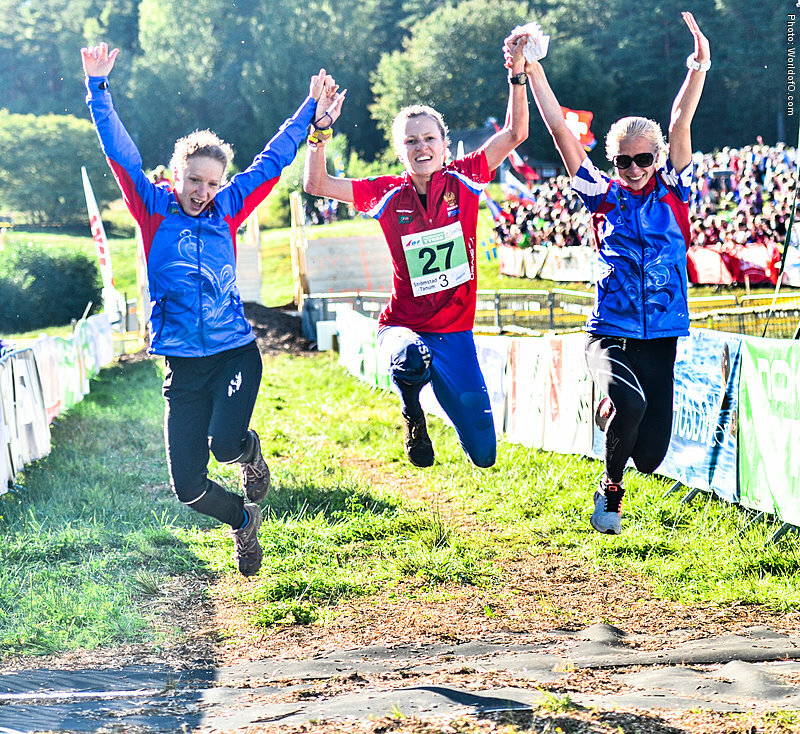 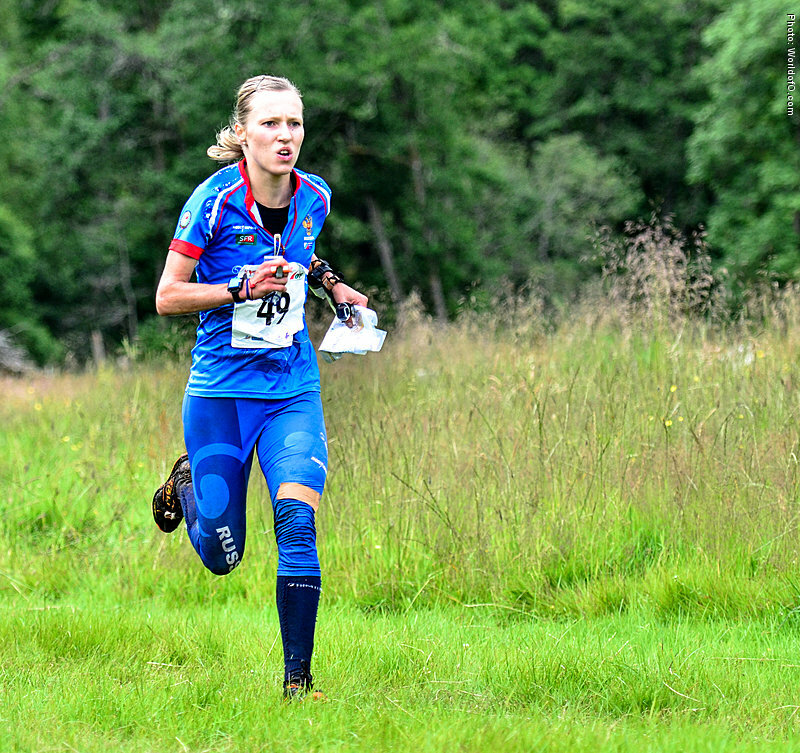 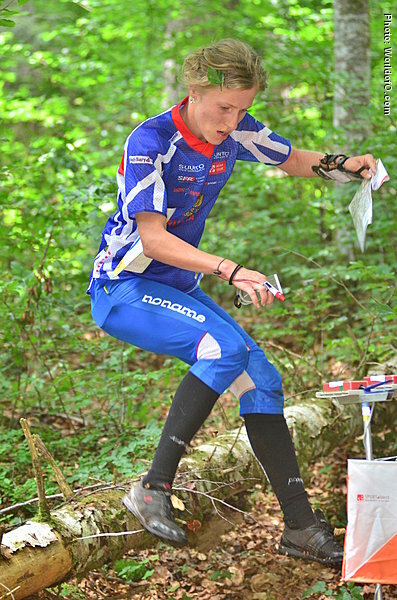 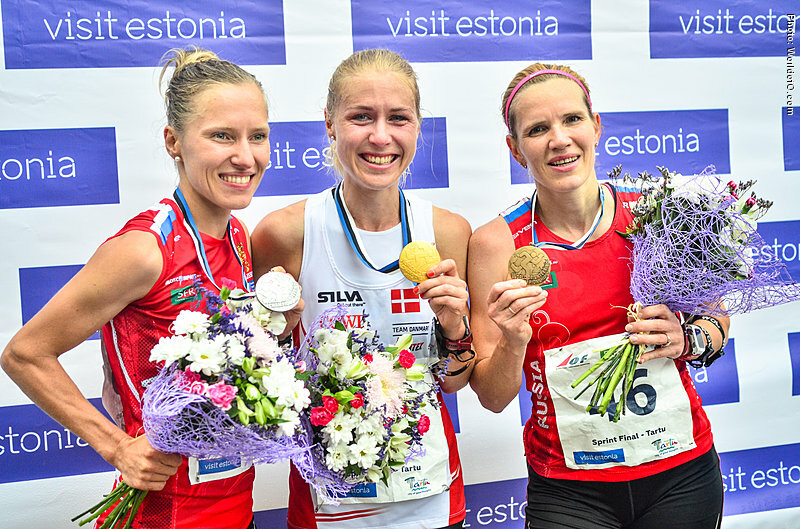 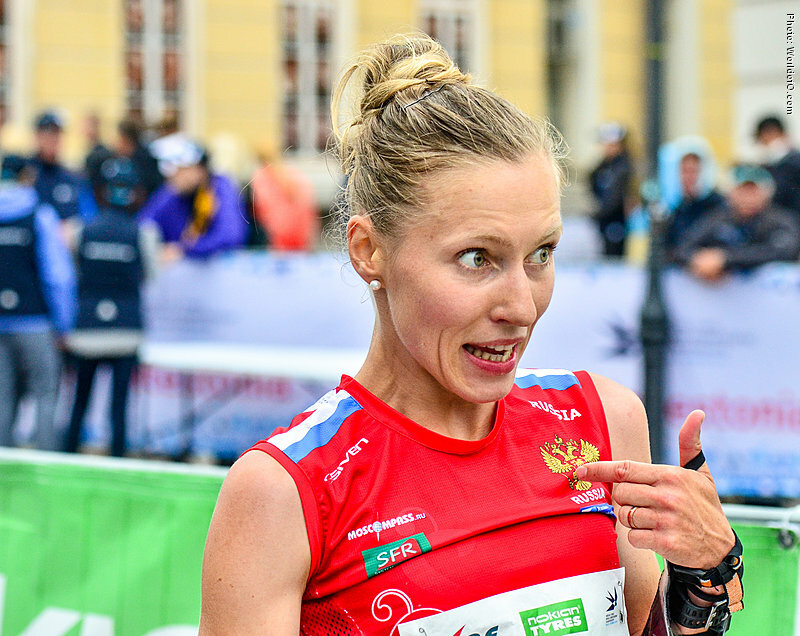 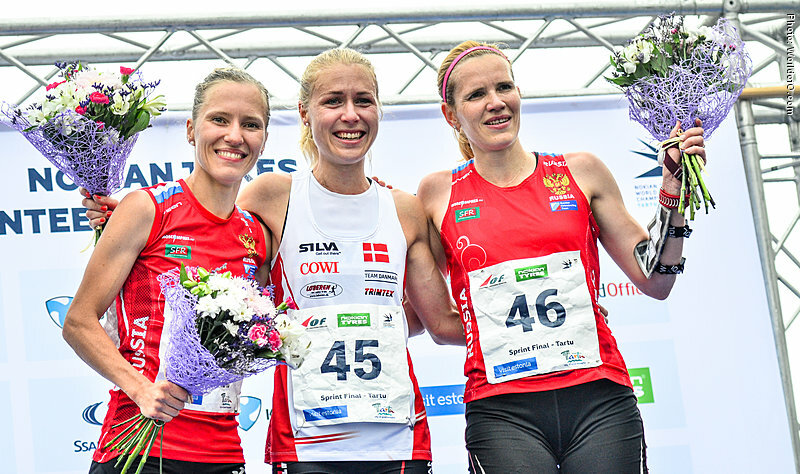 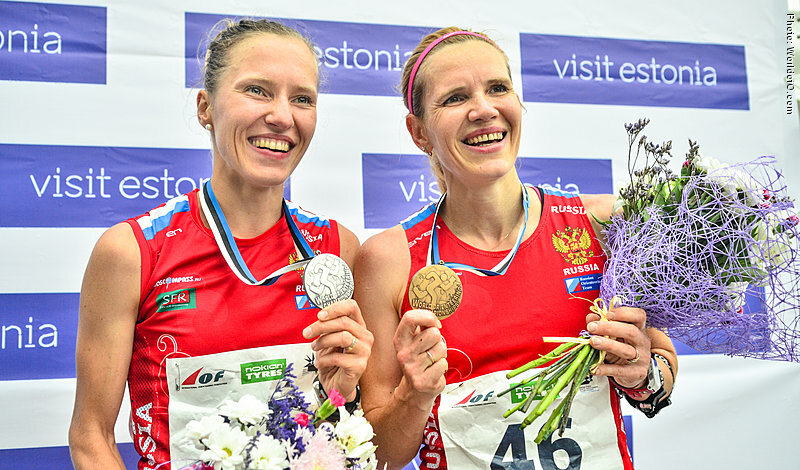 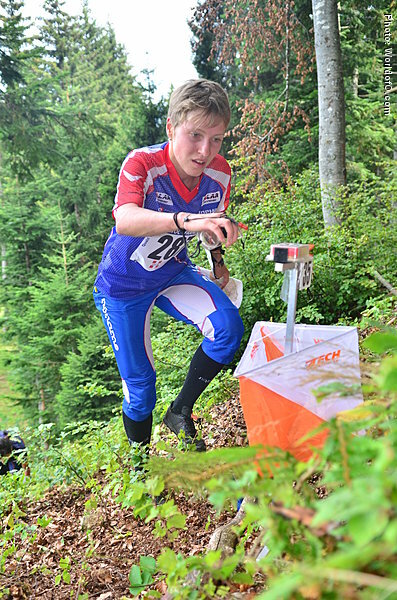 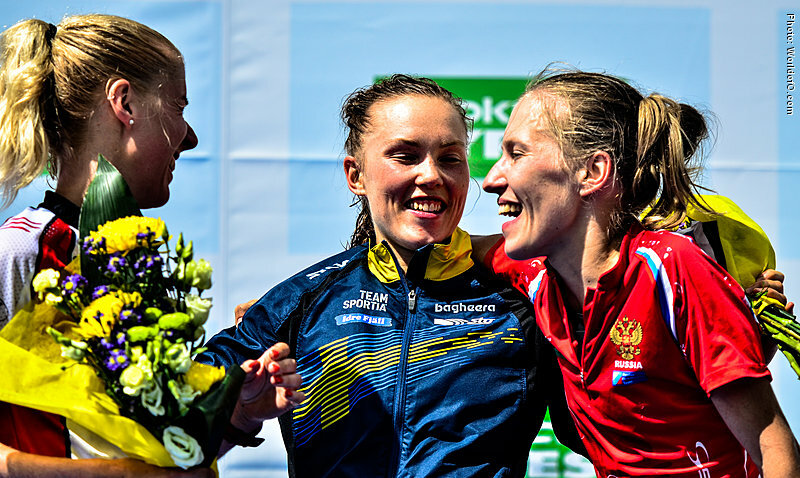 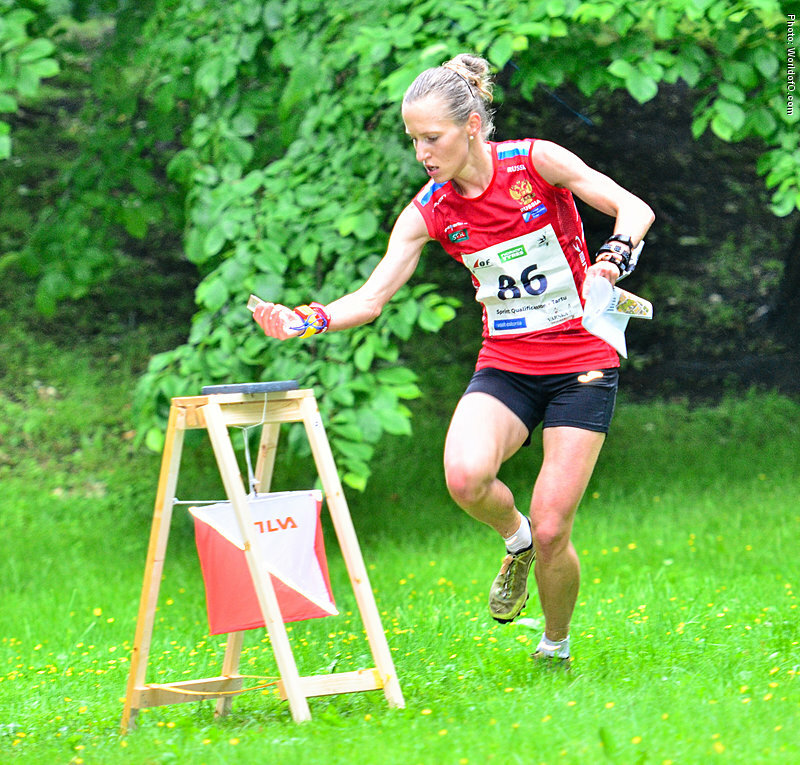 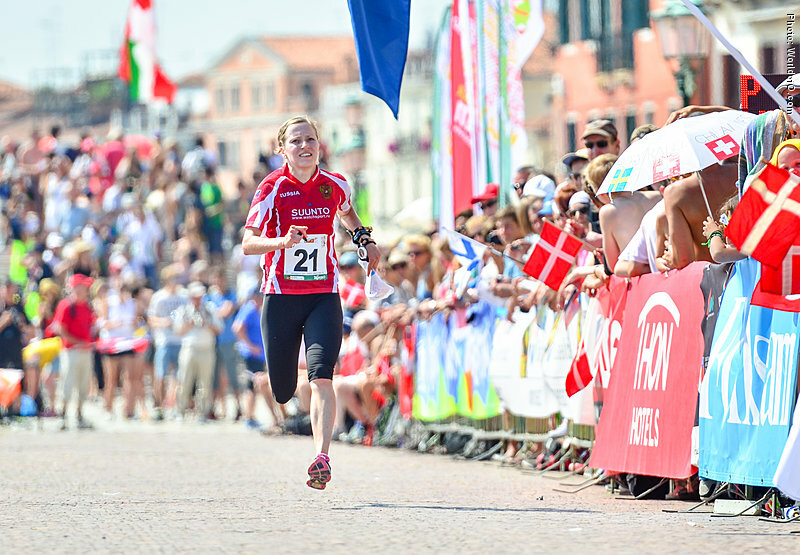 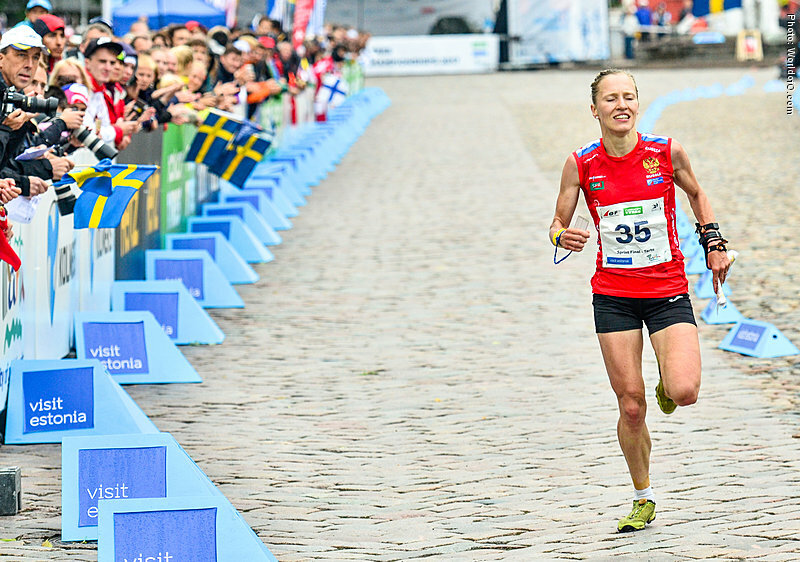 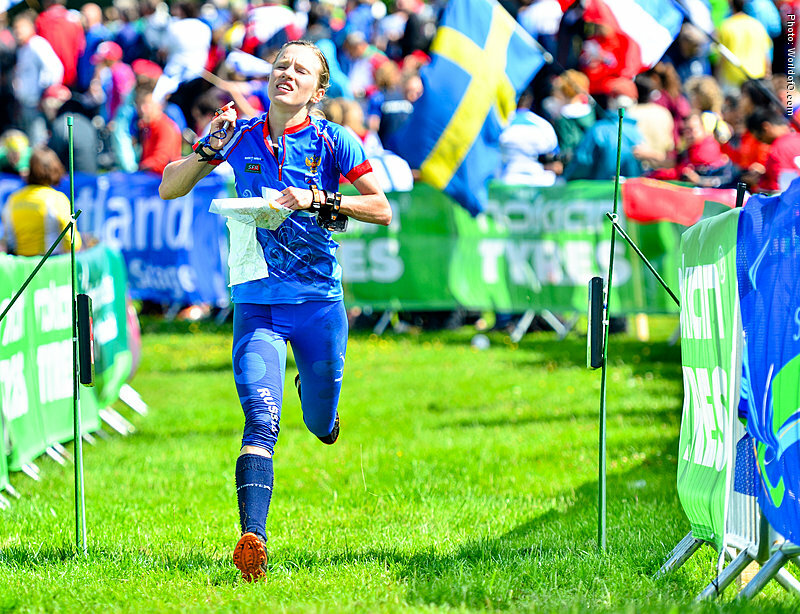 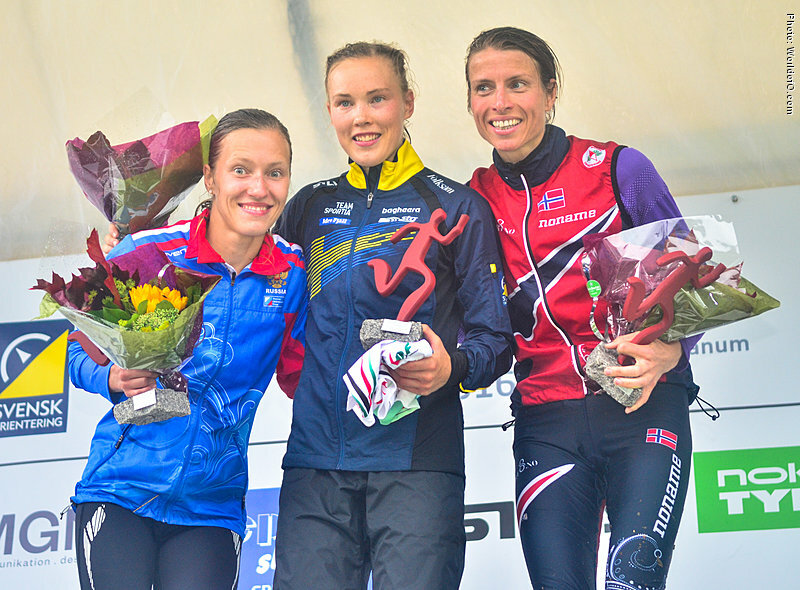 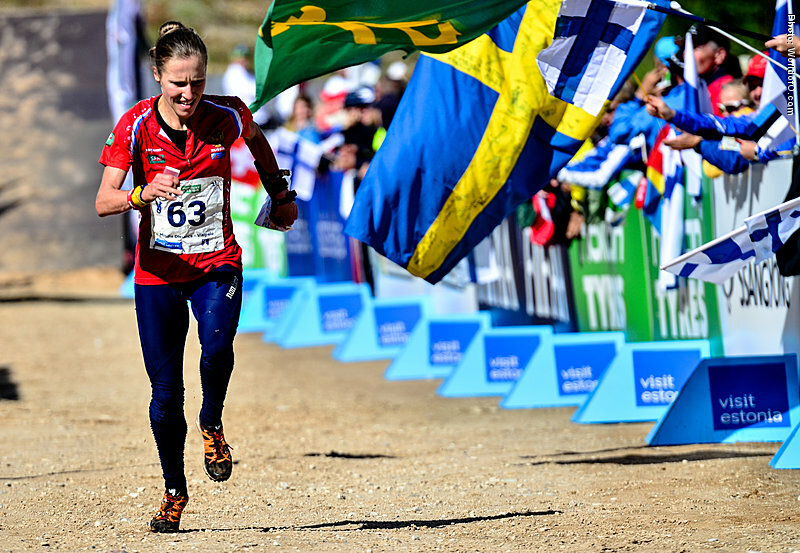 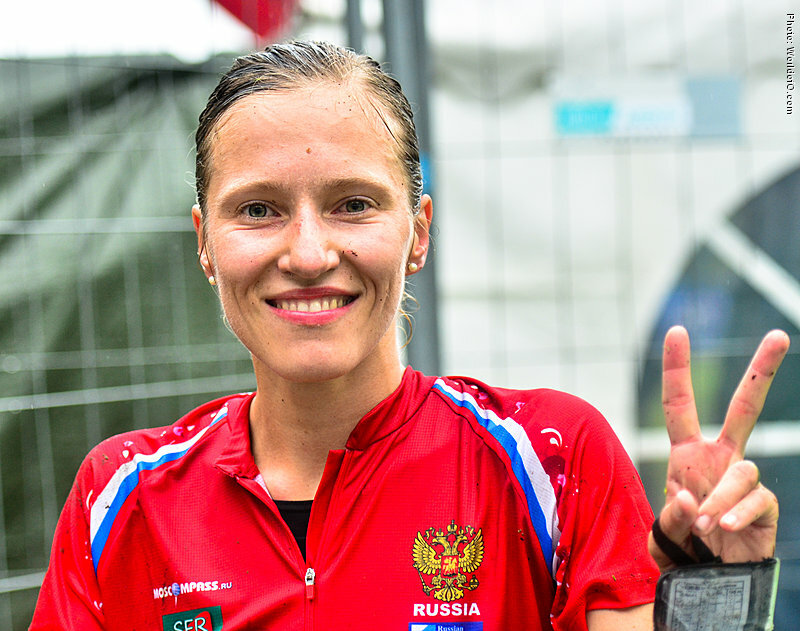 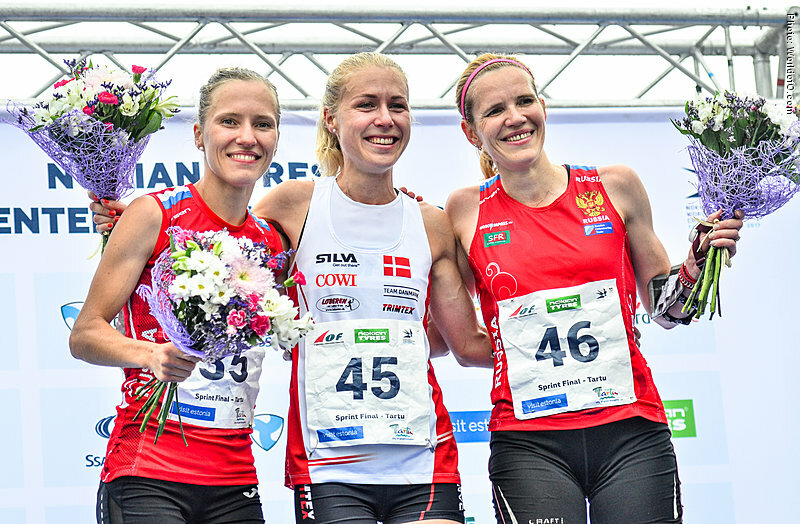 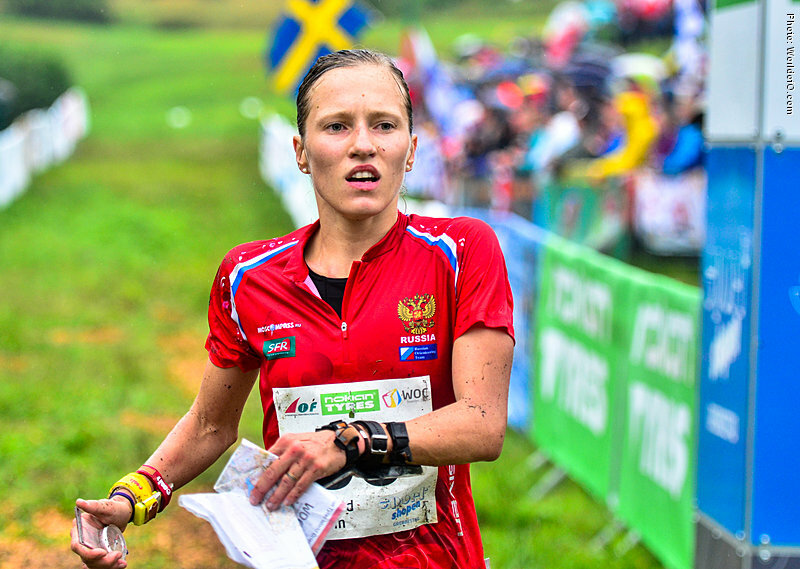 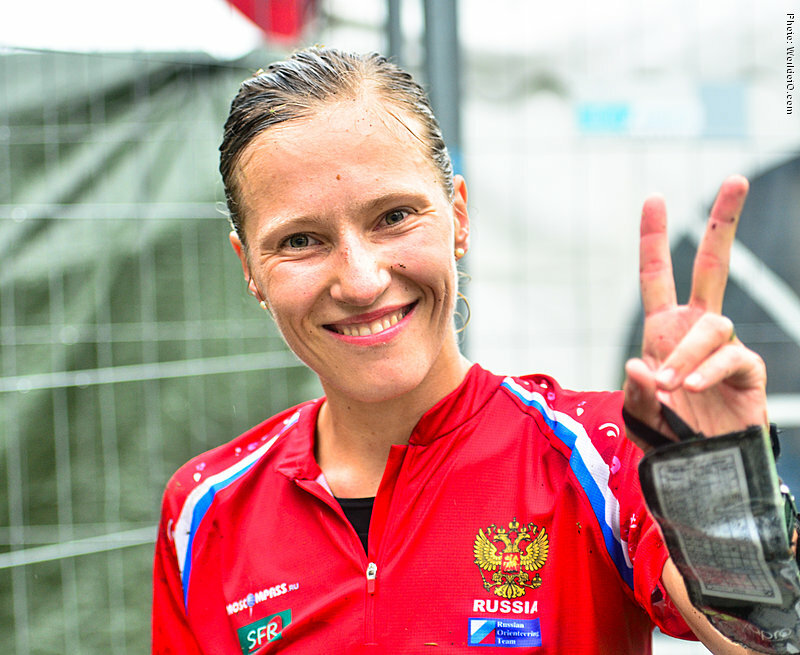 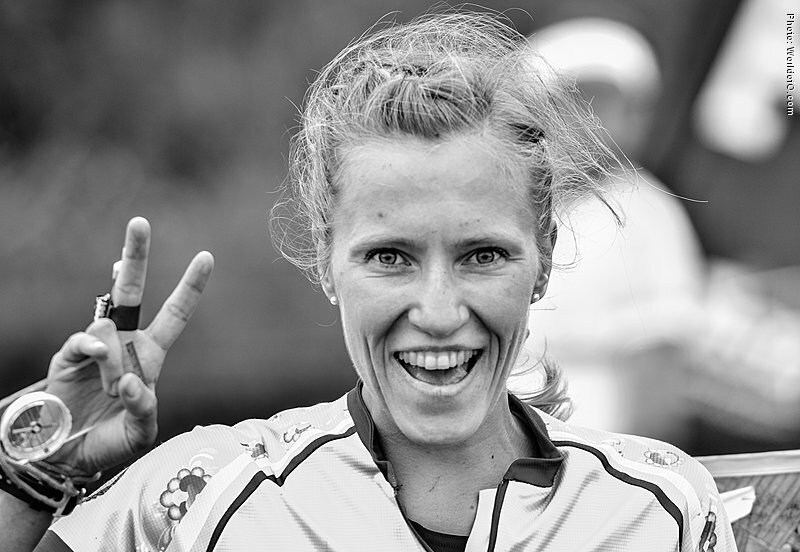 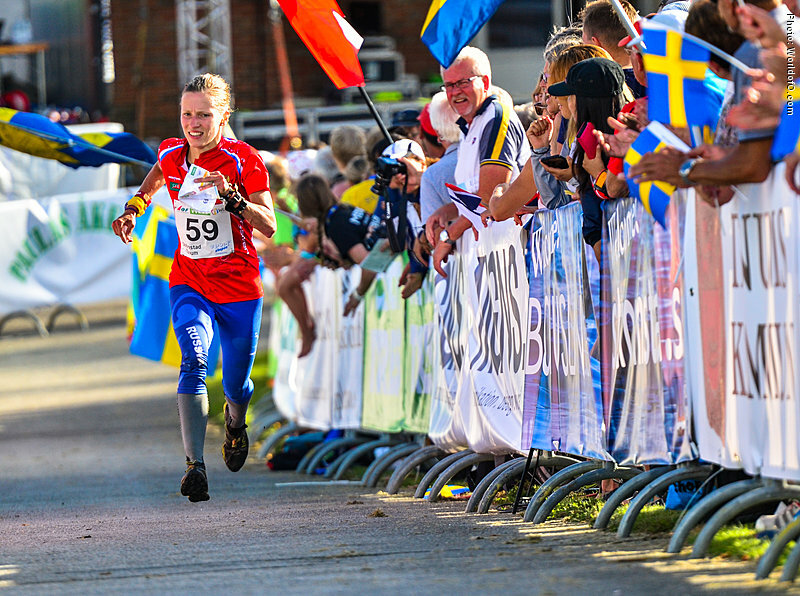 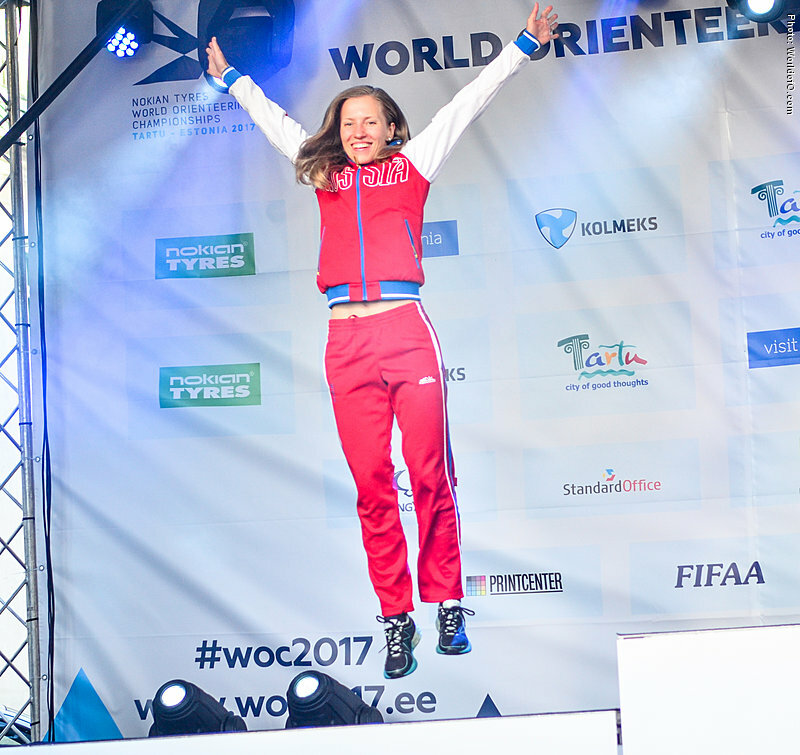 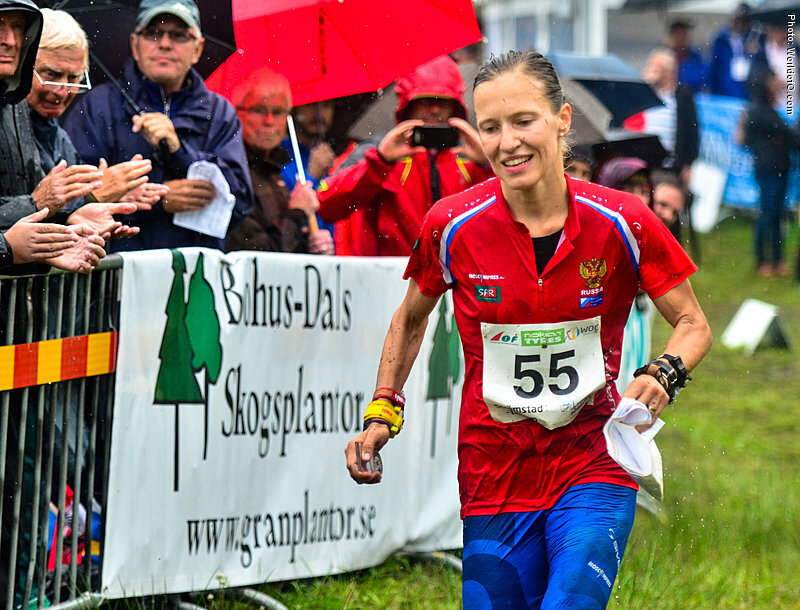 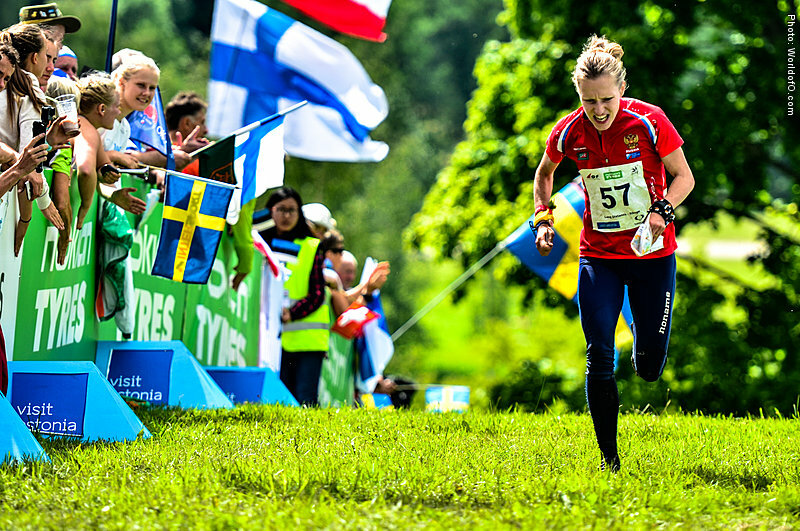 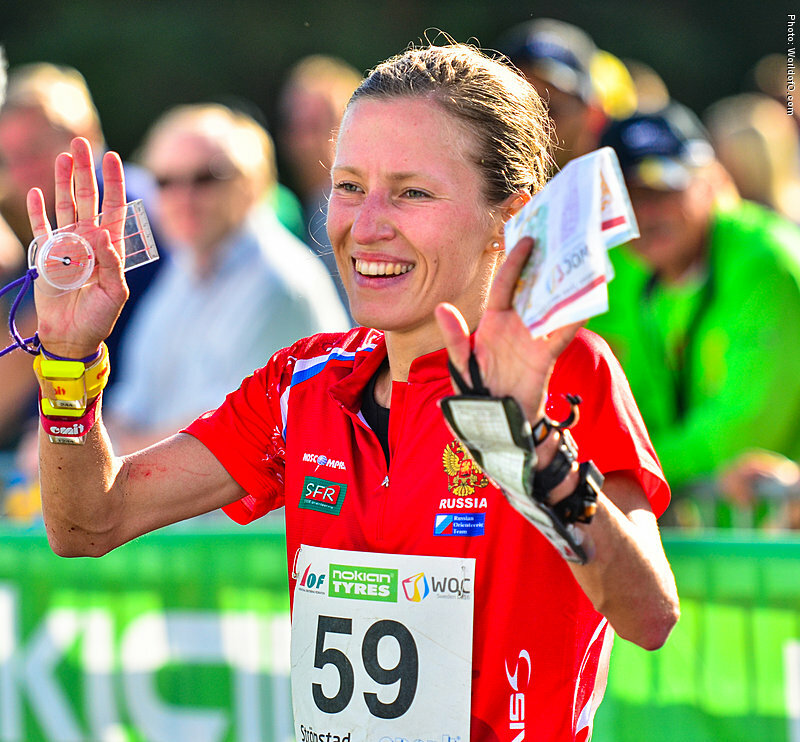 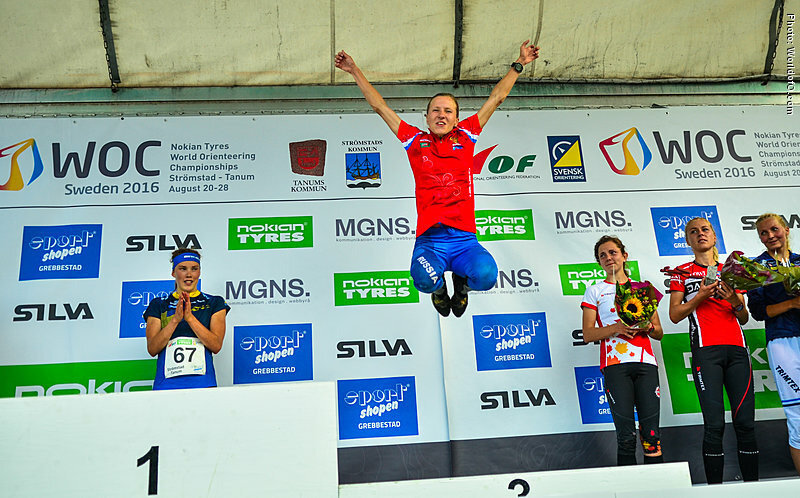 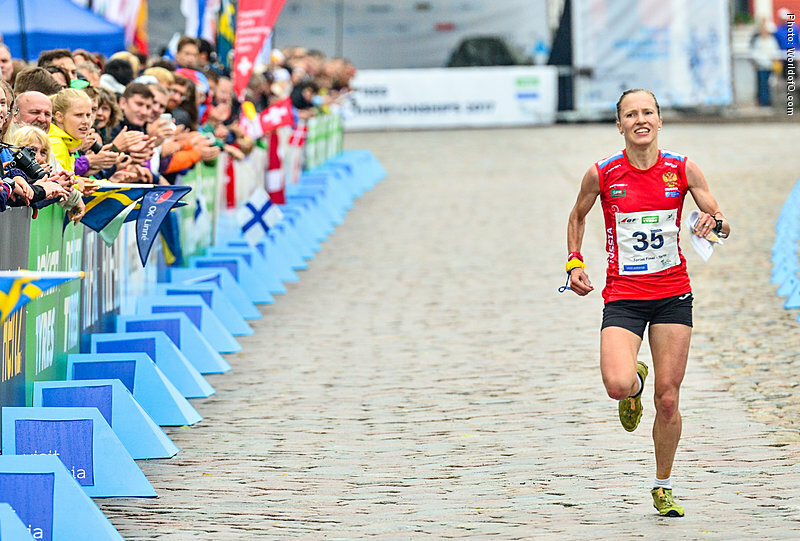 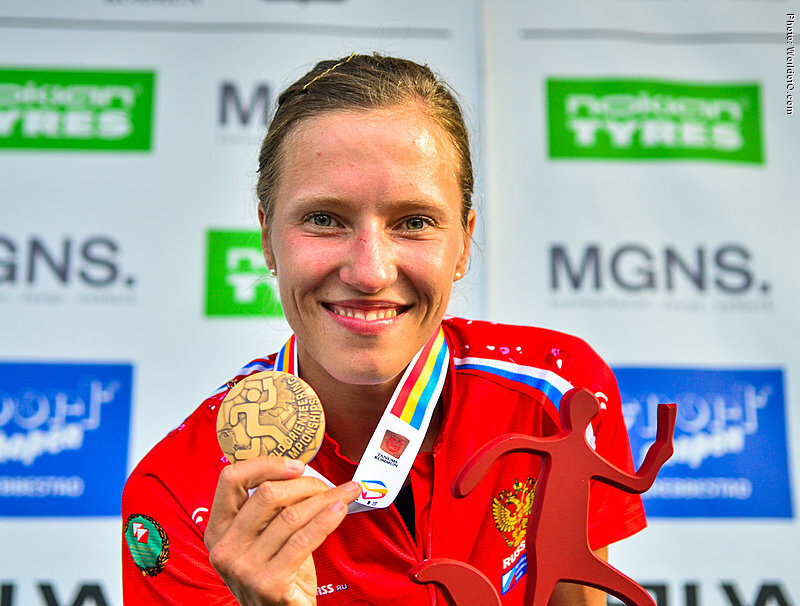 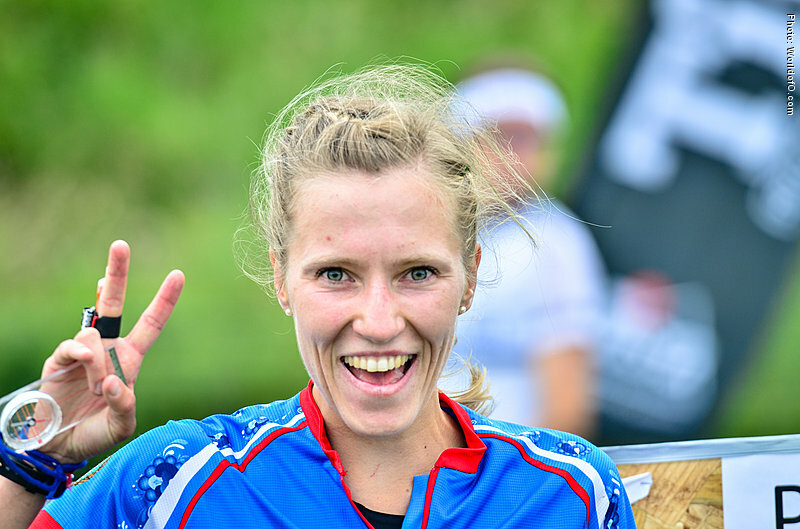 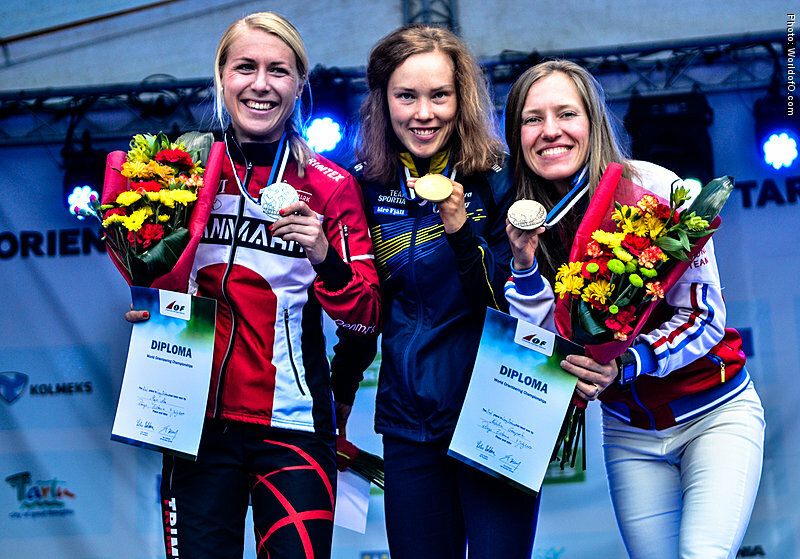 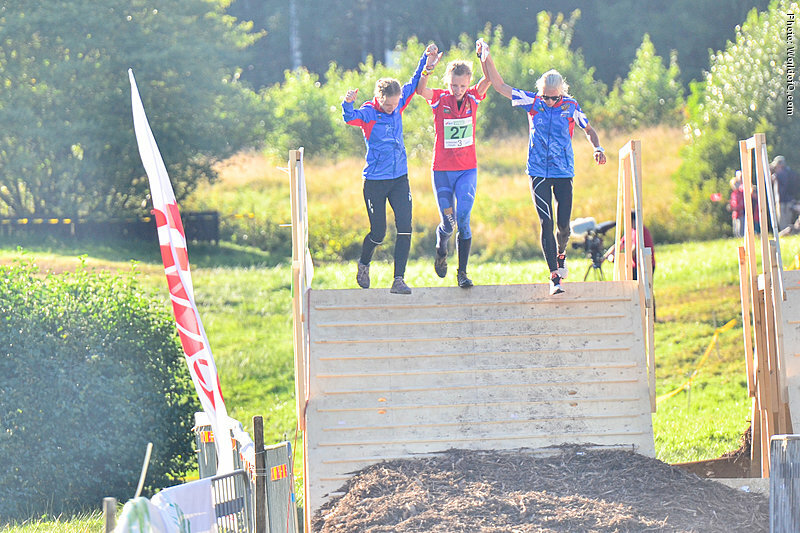 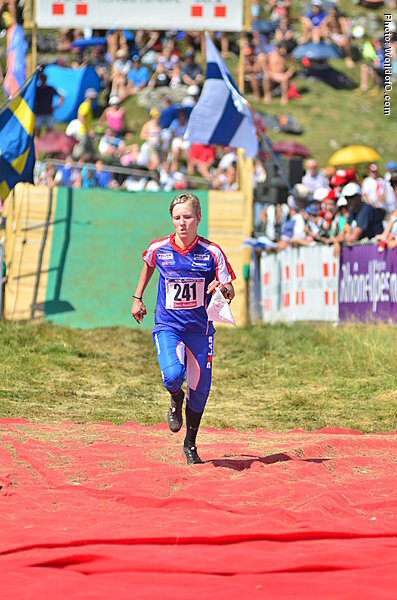 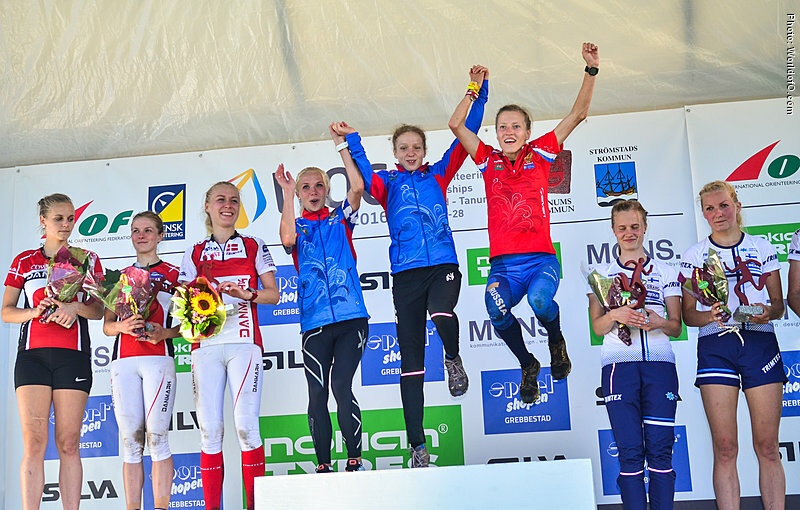 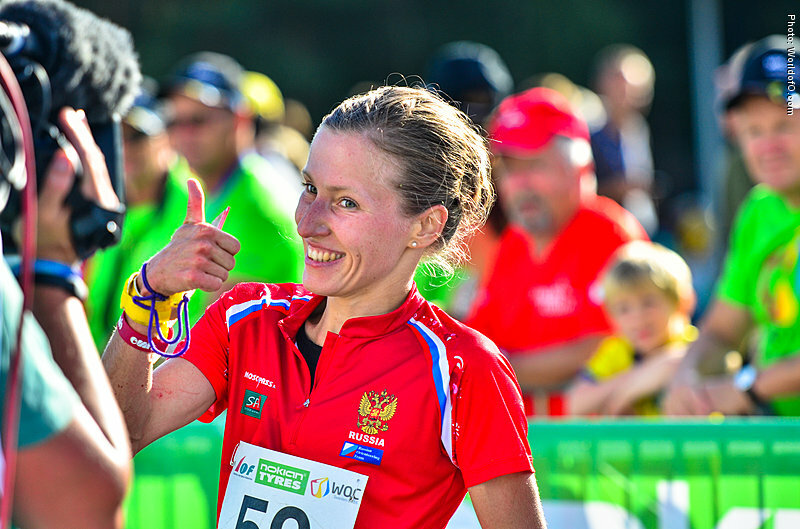 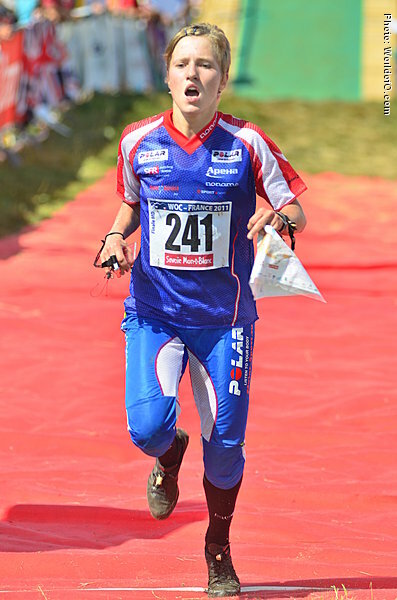 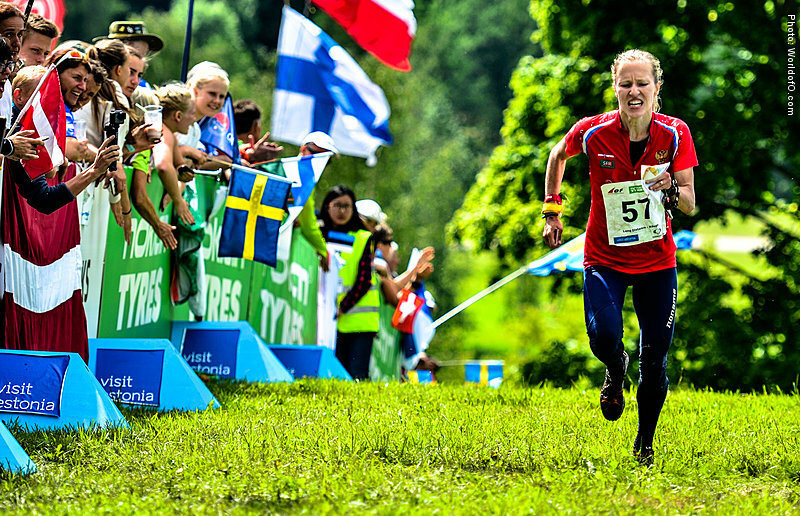 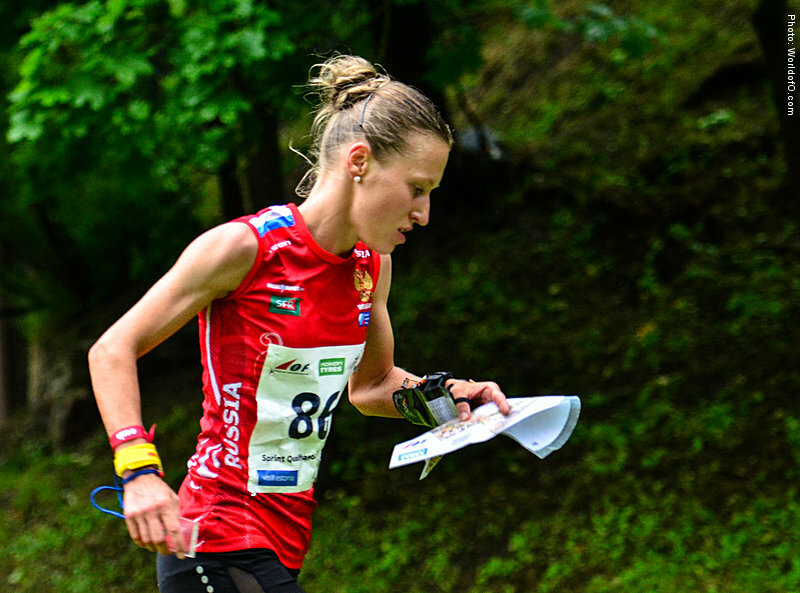 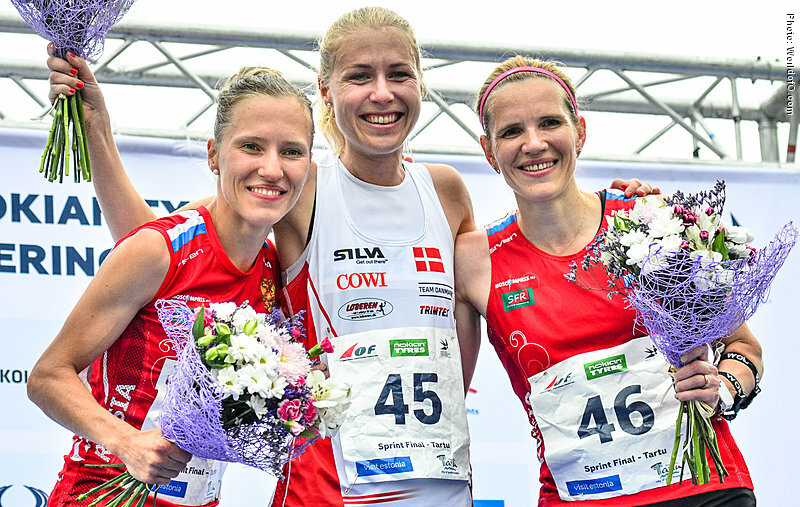 At the start of the 2017 season Gemperle showed that she is now established as one of the very best female orienteers, with a 2nd place in the World Cup middle distance in Lintukiima, Finland in May 2017 as one of the highlights. 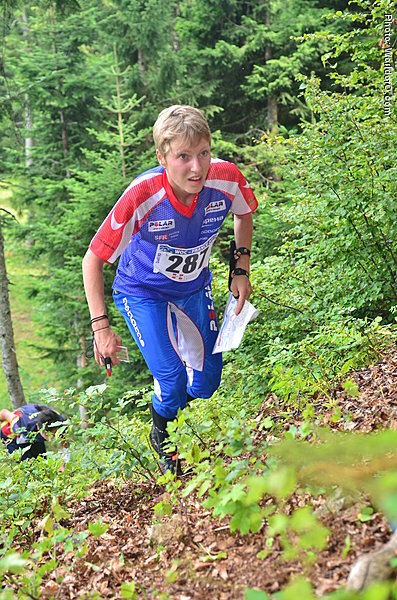 Married the experienced orienteering coach Rolf Gemperle (former national team coach for Austria) in 2016. 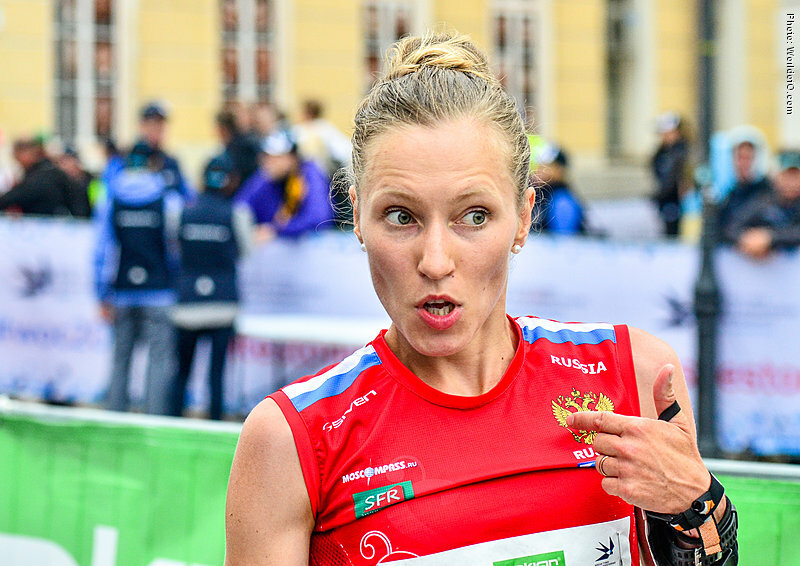 Rolf Gemperle has been important for the step up to top level for Natalia: "He is a man who knows all about our elite sport! 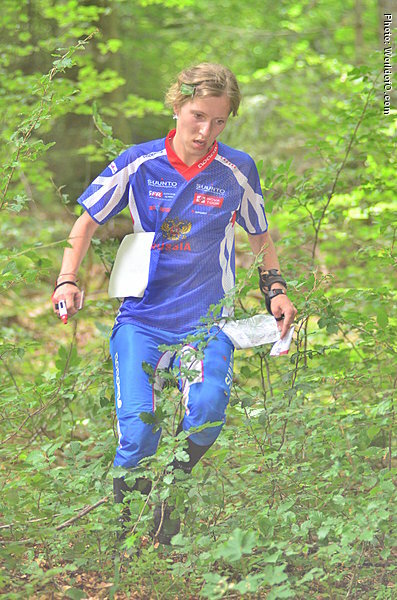 Our discussions about orienteering have solved my tactical and mental problems. 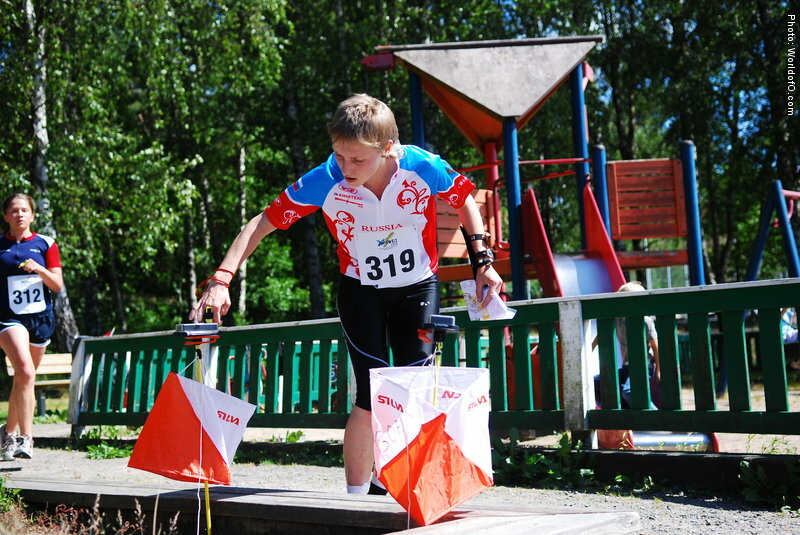 He helped me to take sport to a professional level". 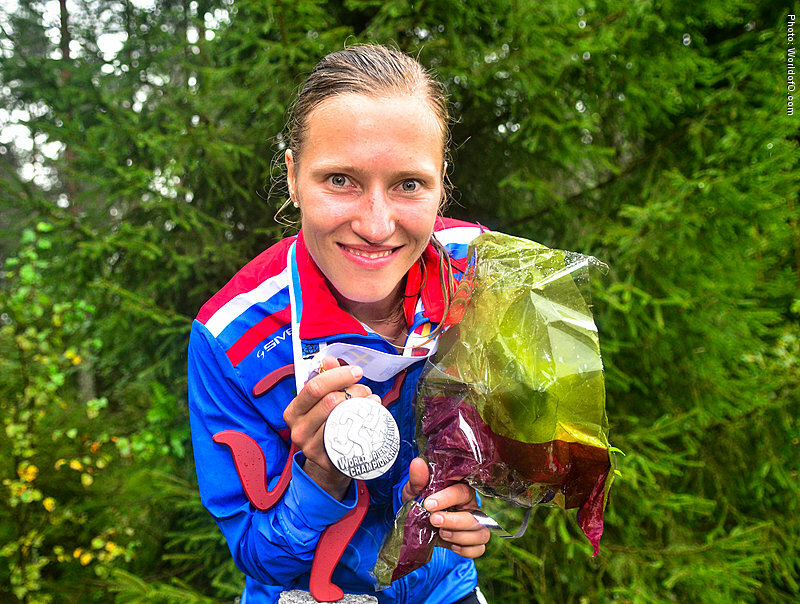 Natalia's maiden name is Vinogradova. 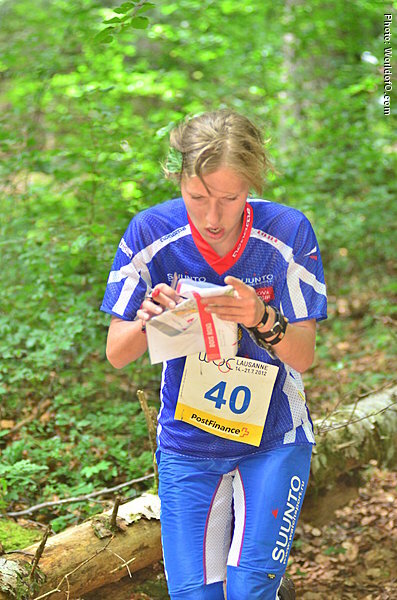 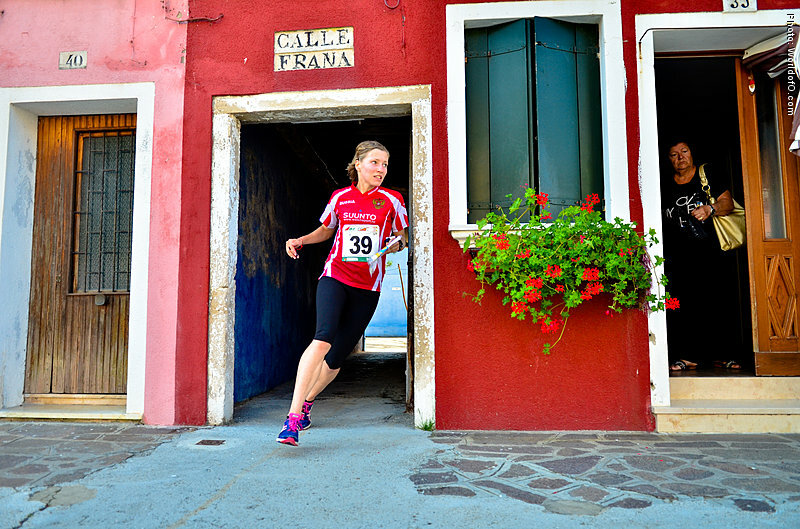 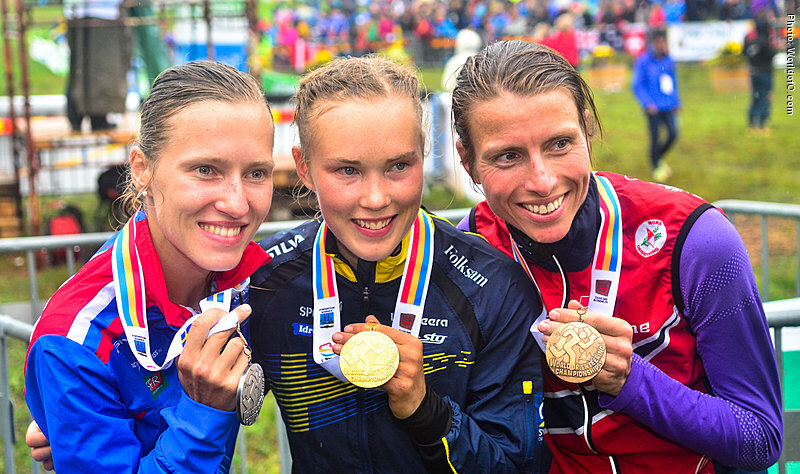 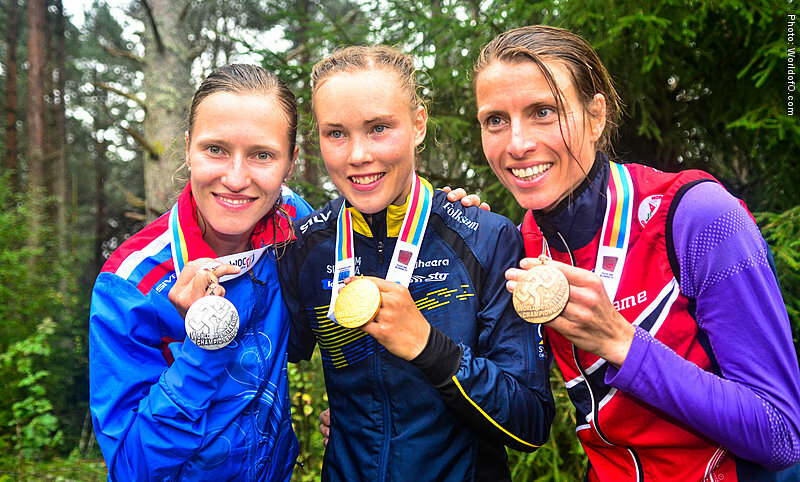 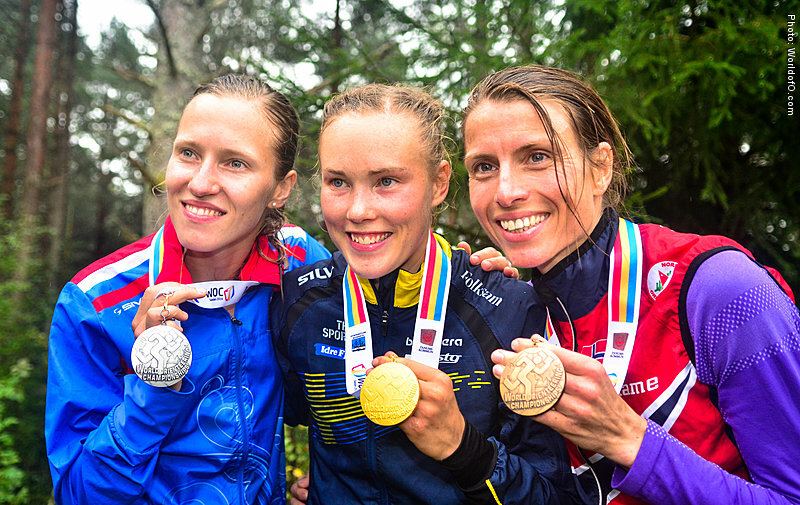 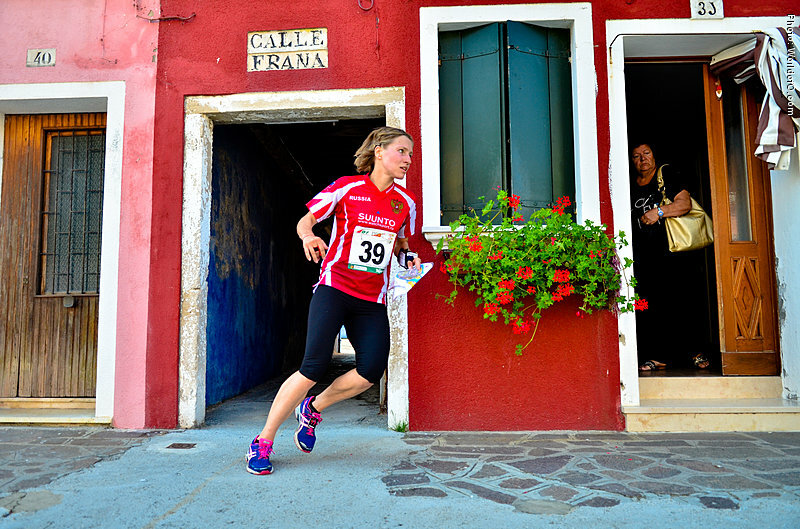 At the age of 17, she found a professional orienteering coach who said to her, after watching her for just an hour in the forest: – In three years’ time, you will become a top five world elite. 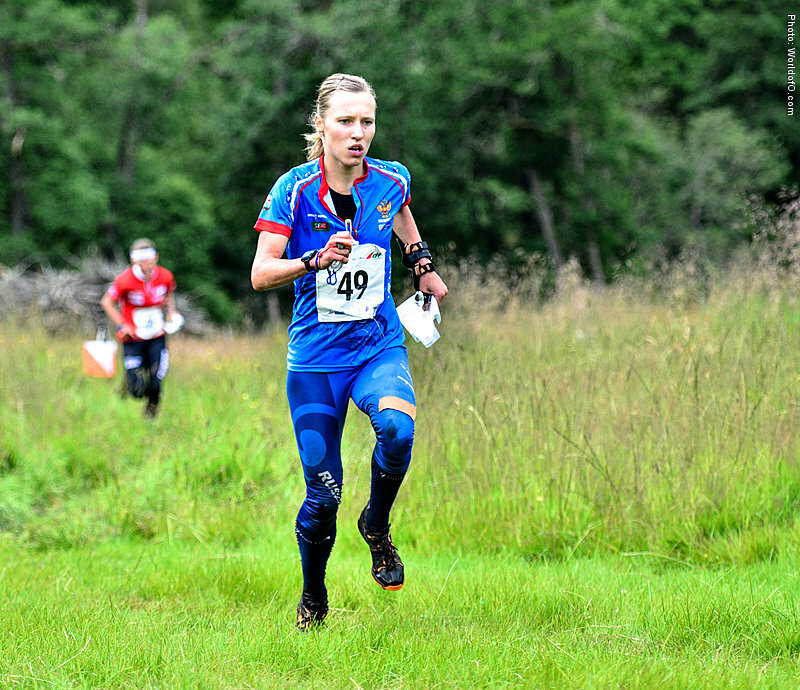 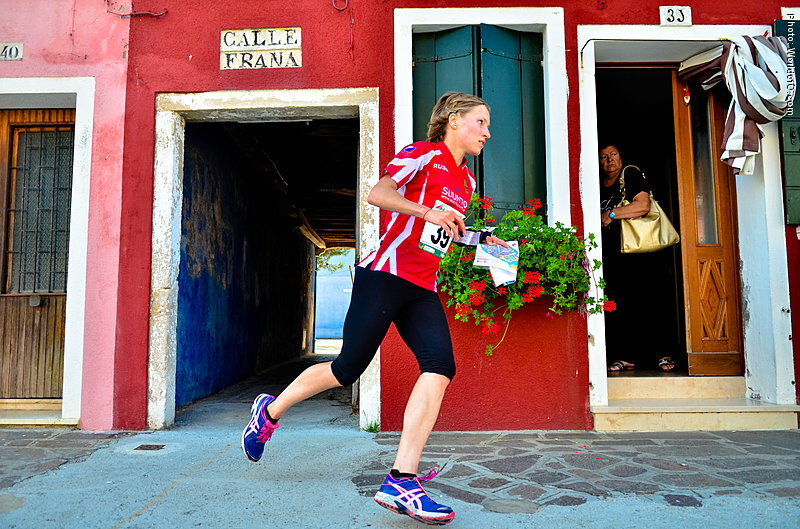 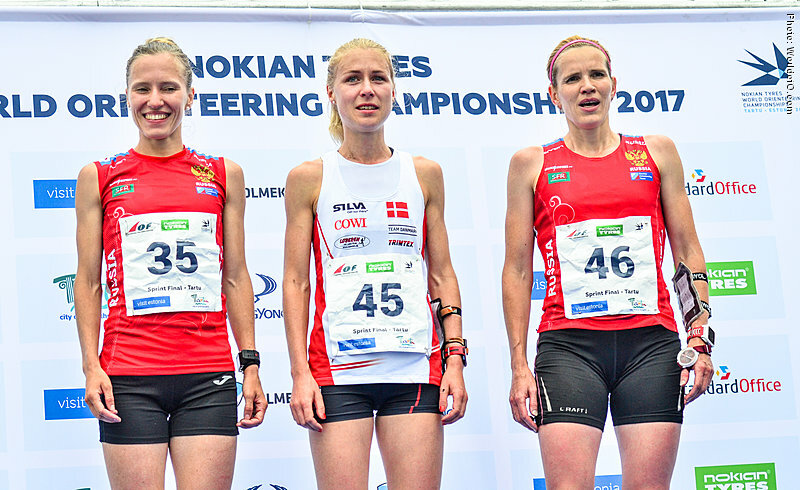 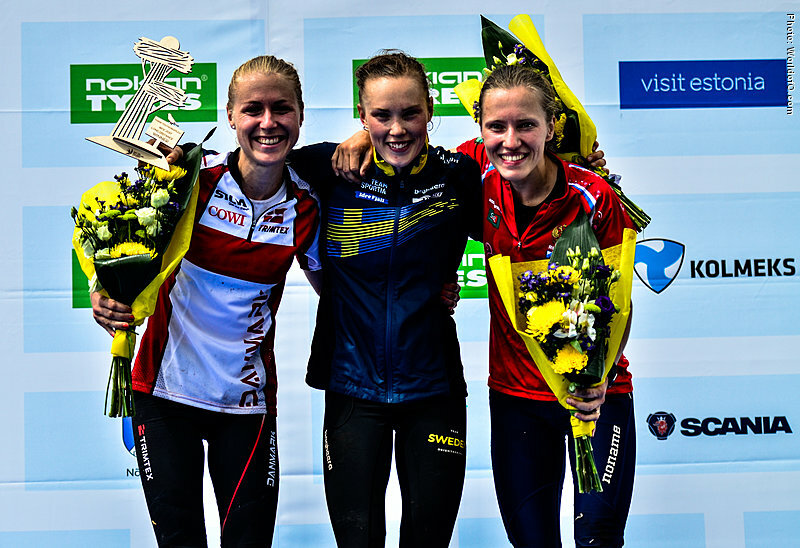 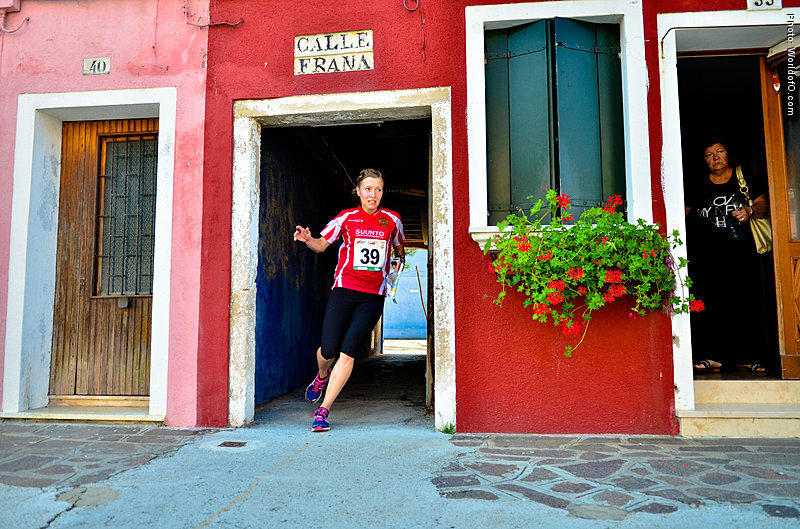 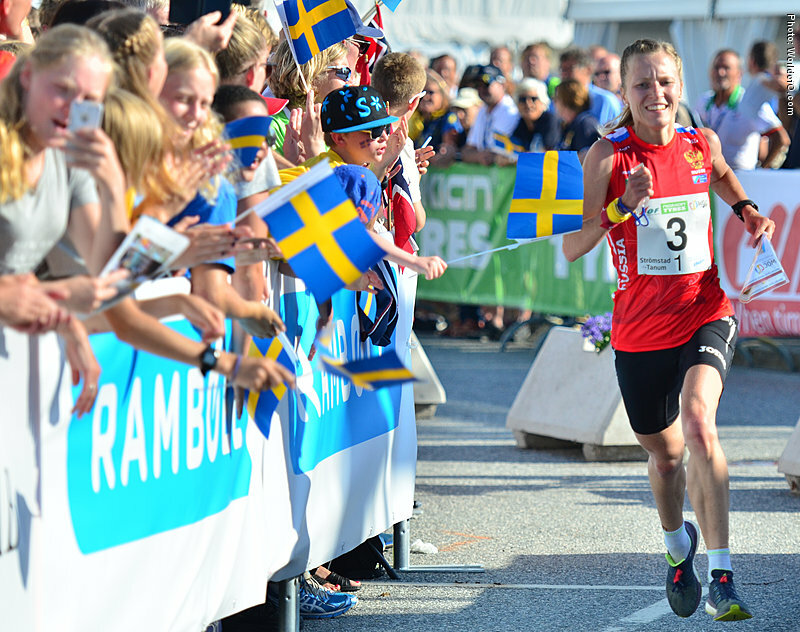 About three years later, as a first year senior at the age of 20, she was 5th at the middle distance at WOC 2011 in France. 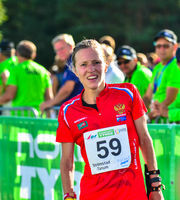 Nataliya Vinogradova (45 times) Natalia Gemperle (49 times) Natalia Vinogradova (133 times) .